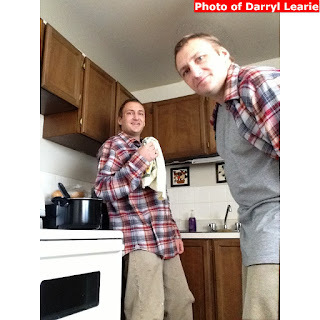 I have not written a blog for some time. I do have a lot to say about life, the world, and society. 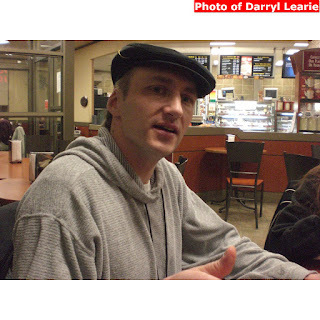 But more recently when I decided to work on personal projects of mine, including my website I also noticed that not very many images of me appear when I do a Google image search. So I decided to start uploading photos to Picasa Web Albums which has been acquired by Google, and is part of my Google+ profile. 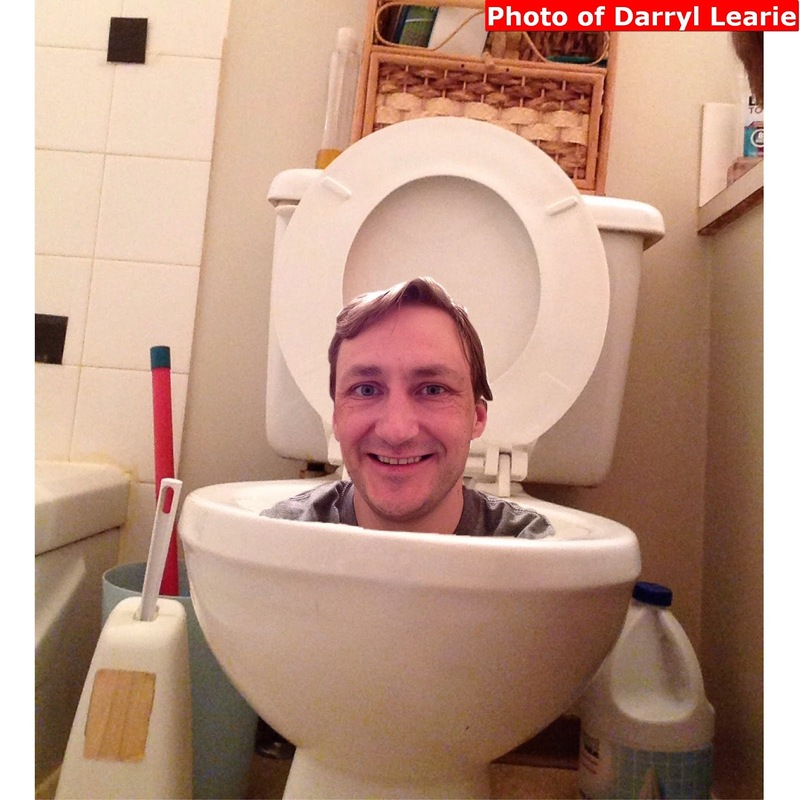 The hope is that these photos will appear in the Google image search results. 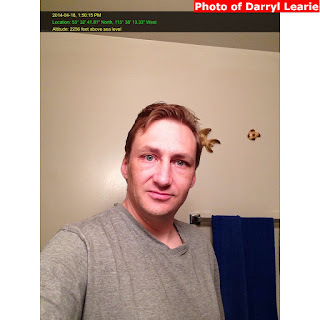 My YouTube videos already appear in the Google search results (since Google owns YouTube). 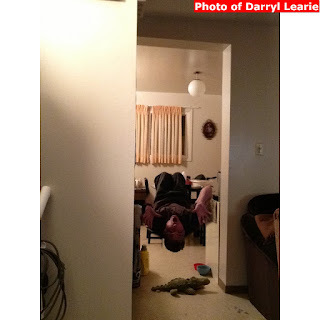 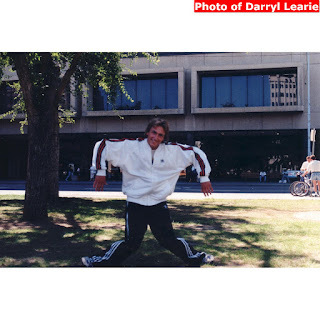 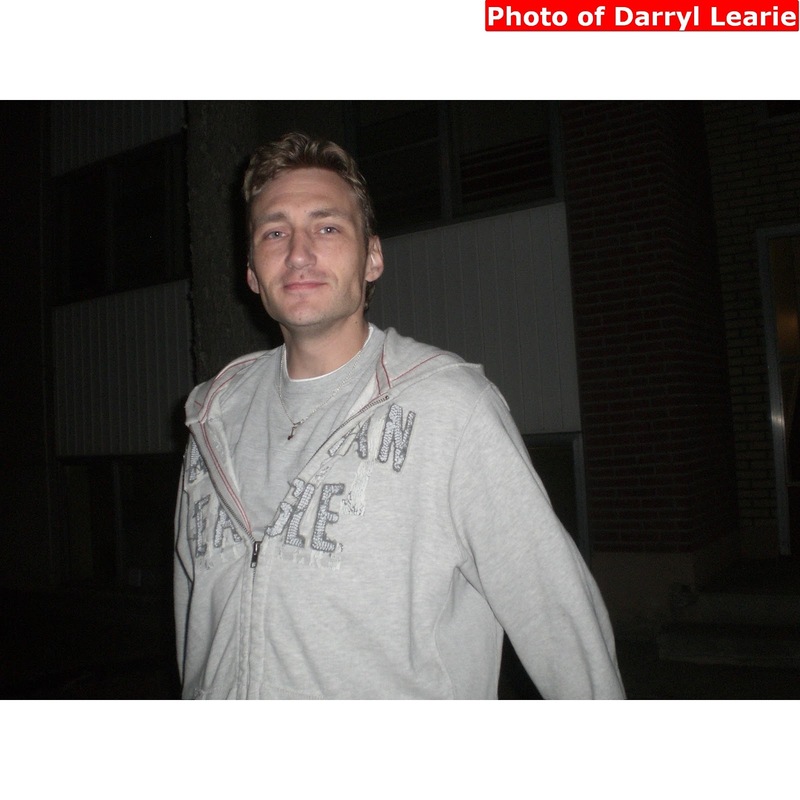 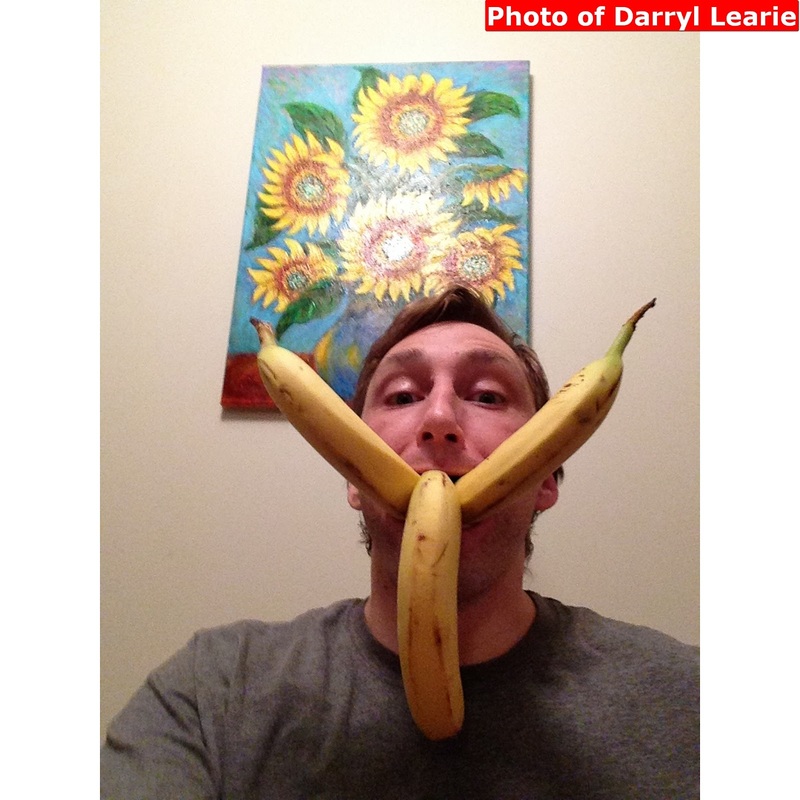 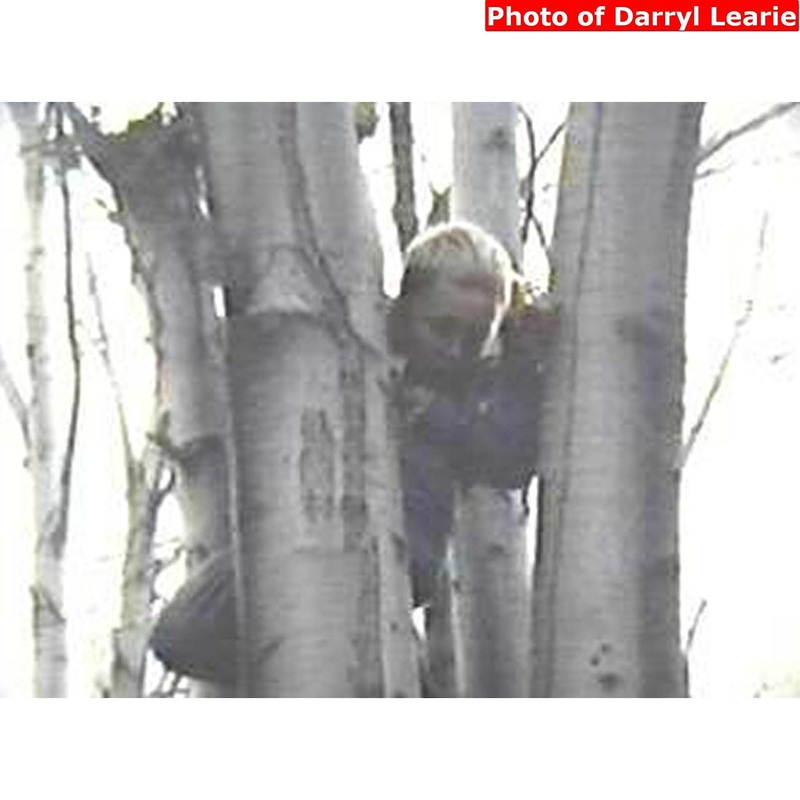 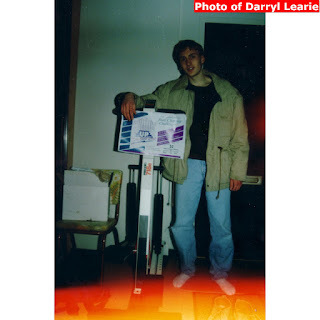 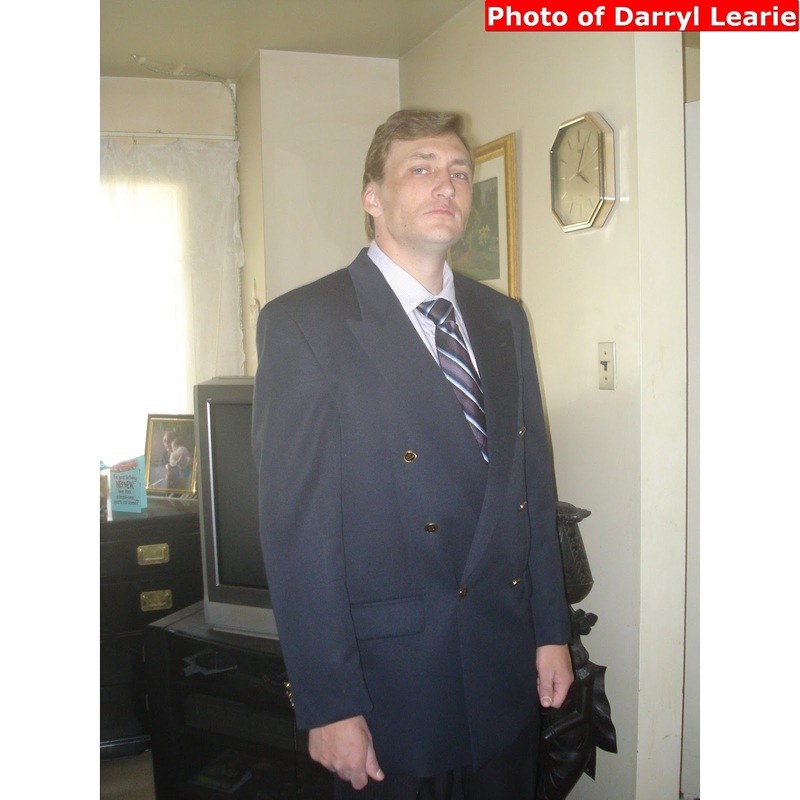 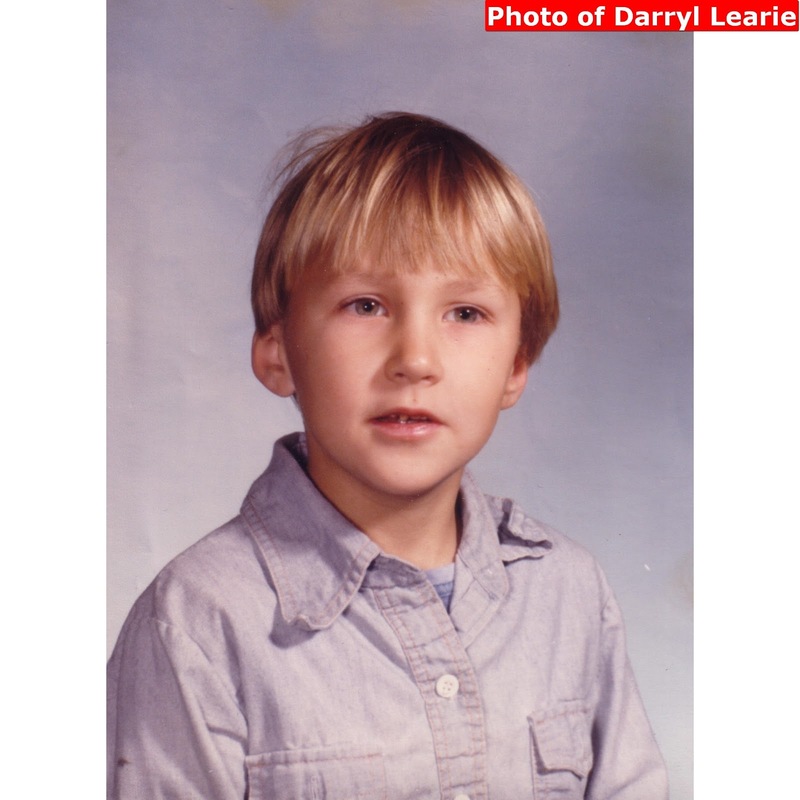 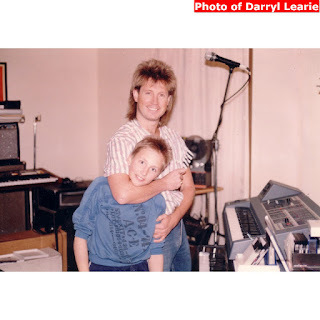 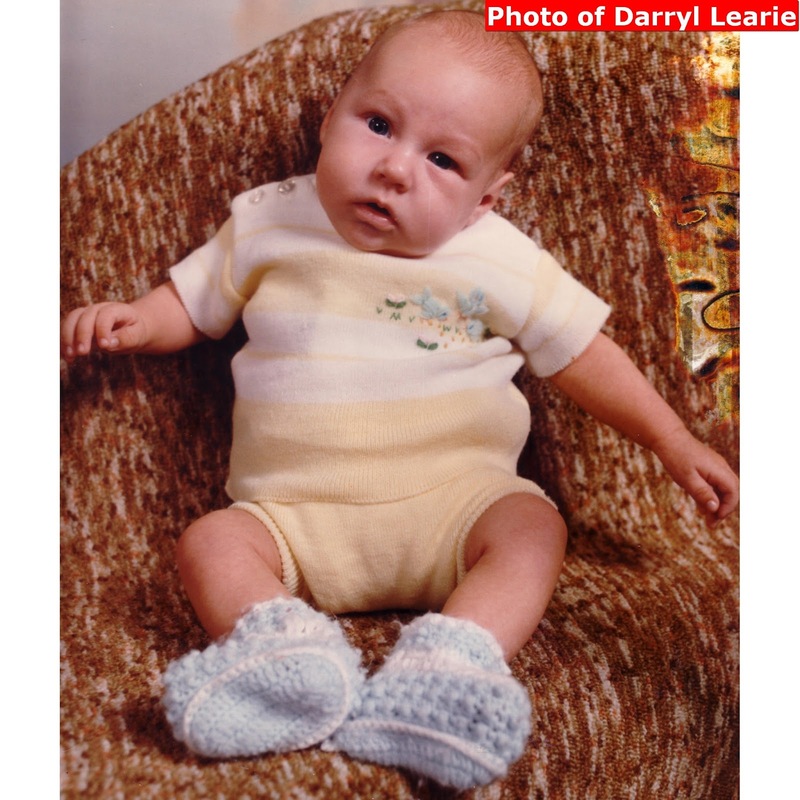 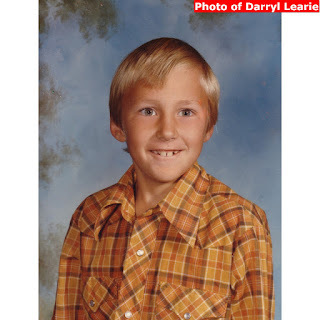 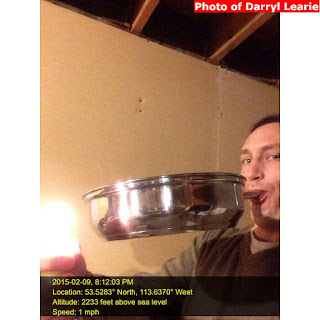 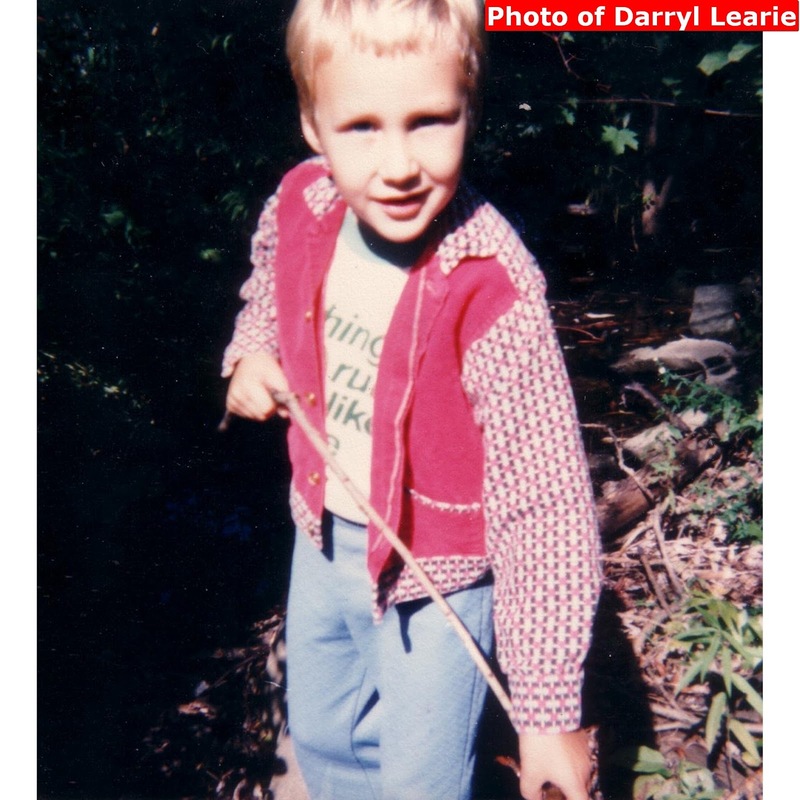 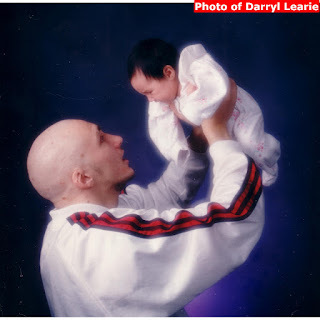 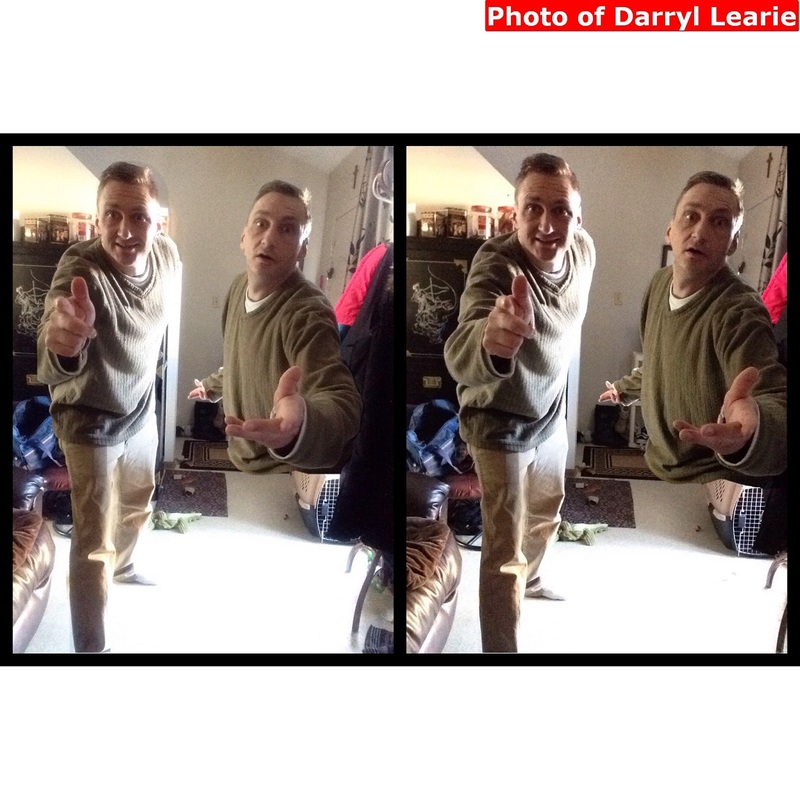 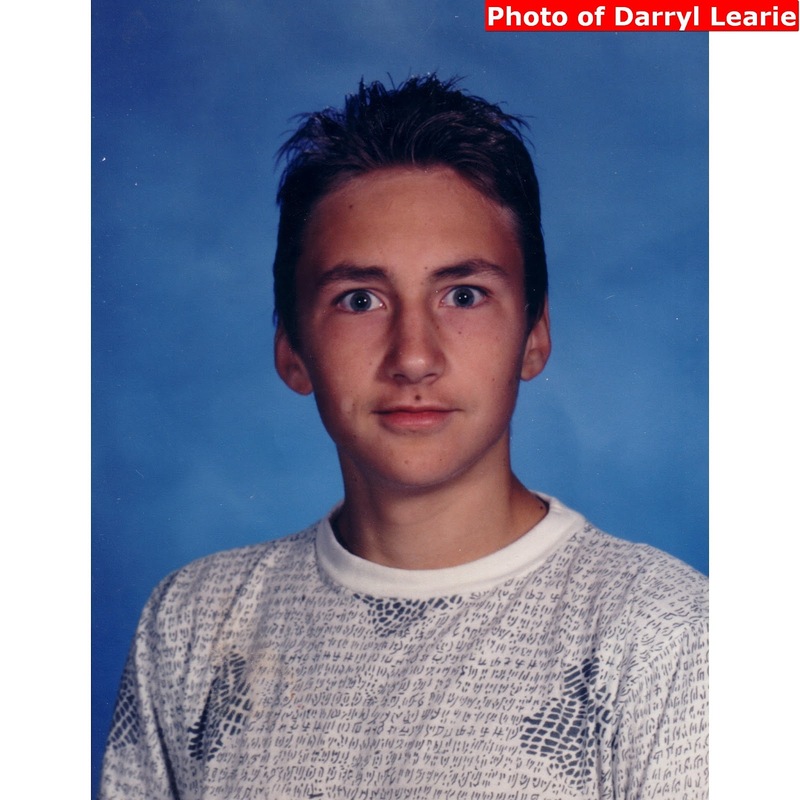 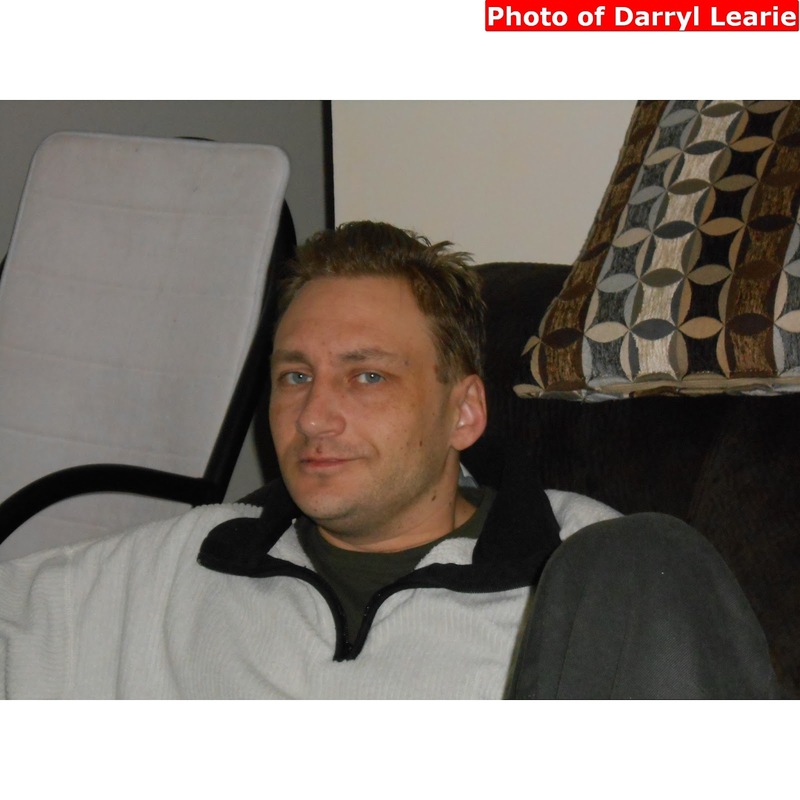 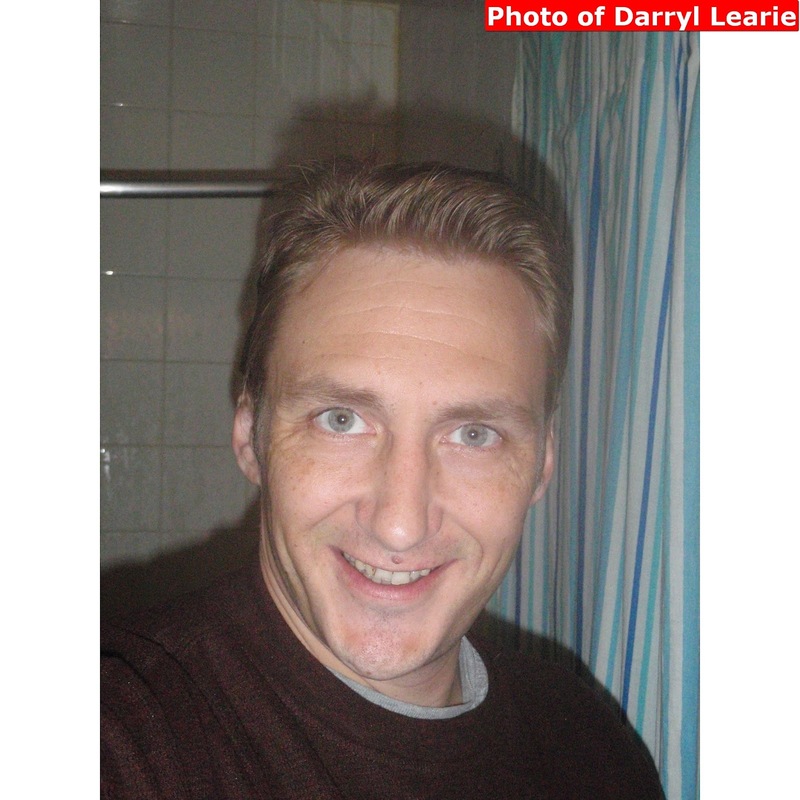 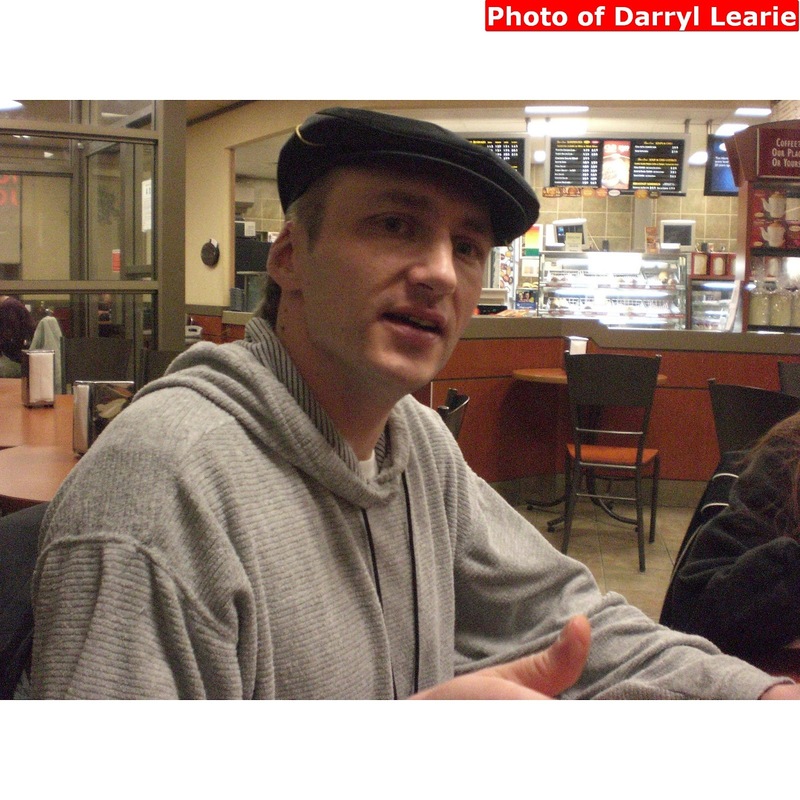 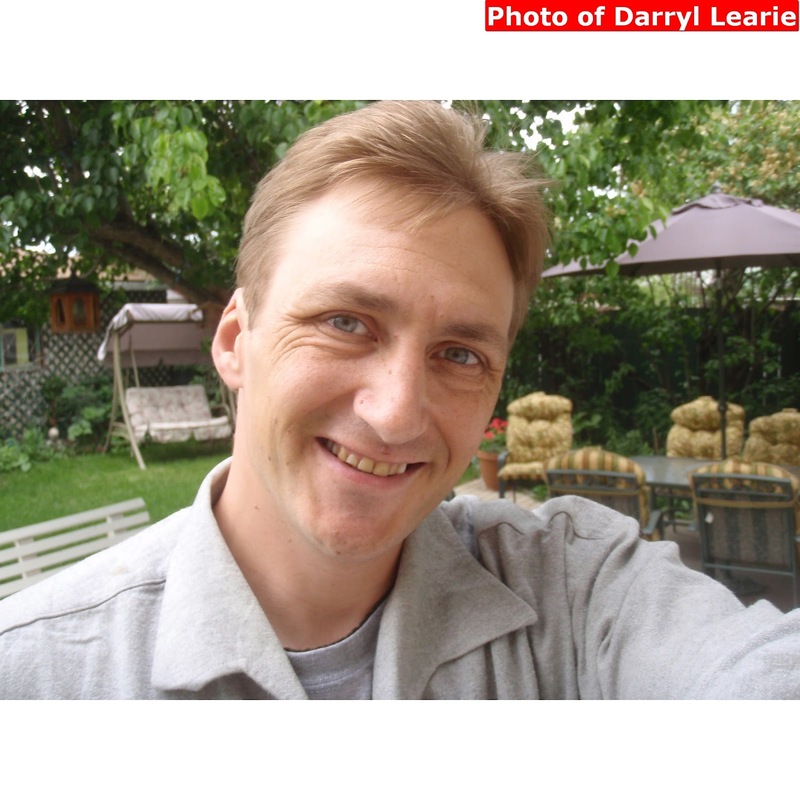 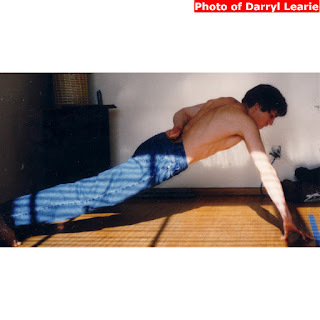 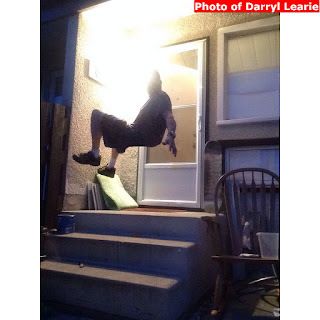 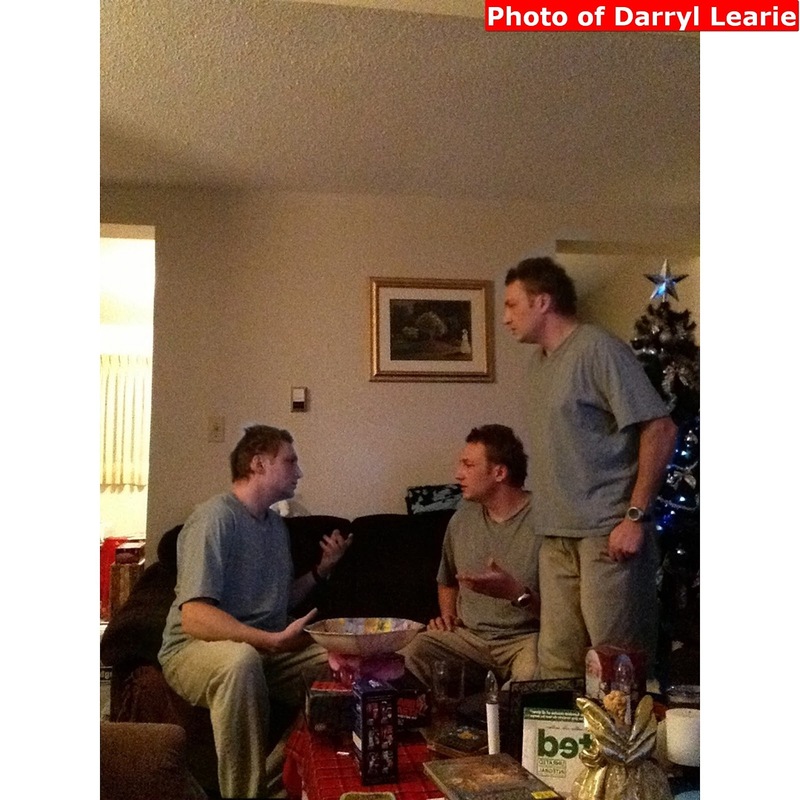 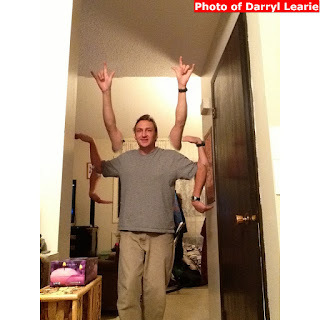 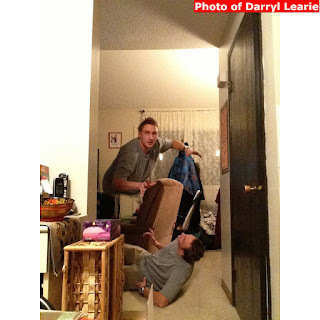 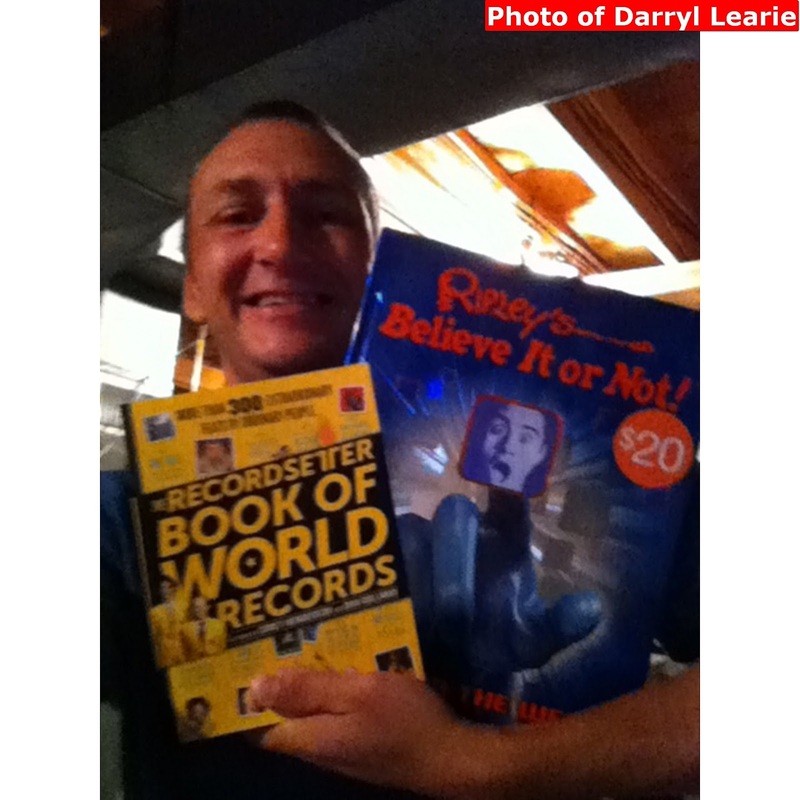 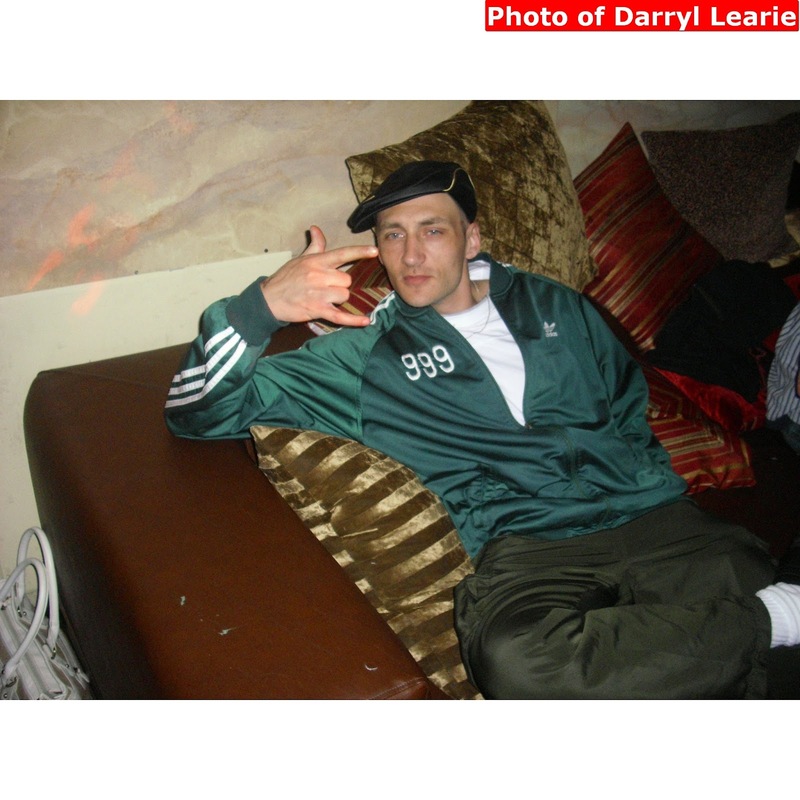 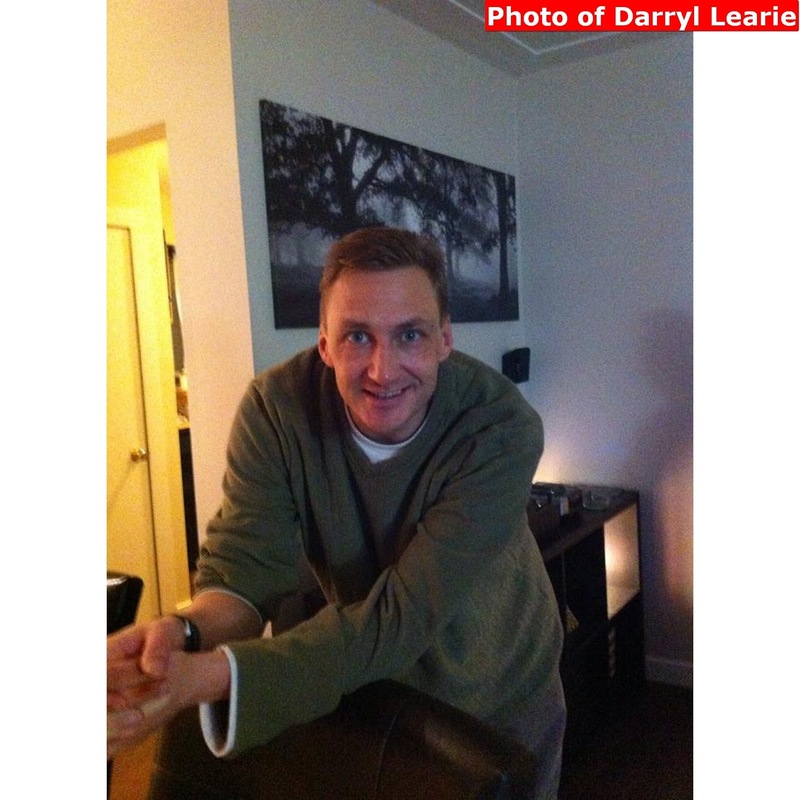 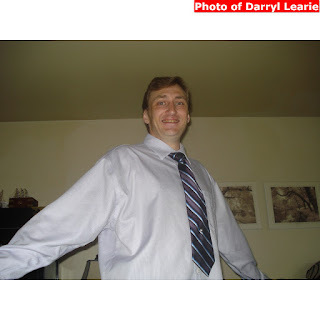 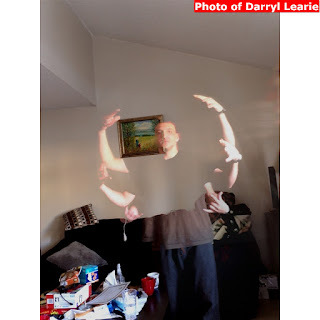 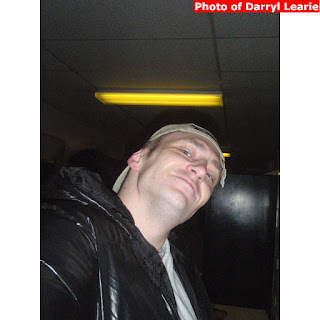 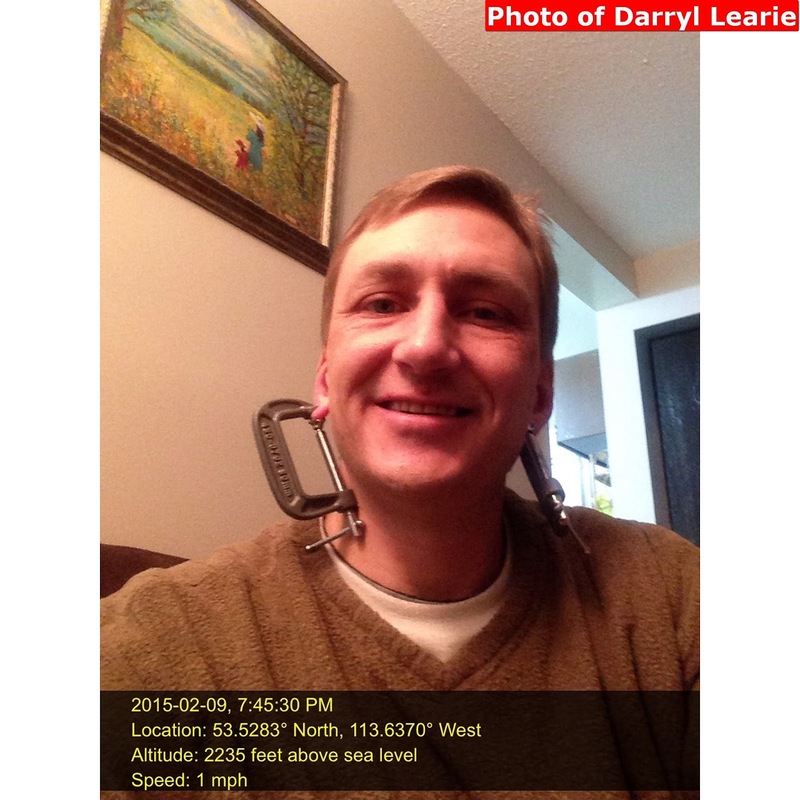 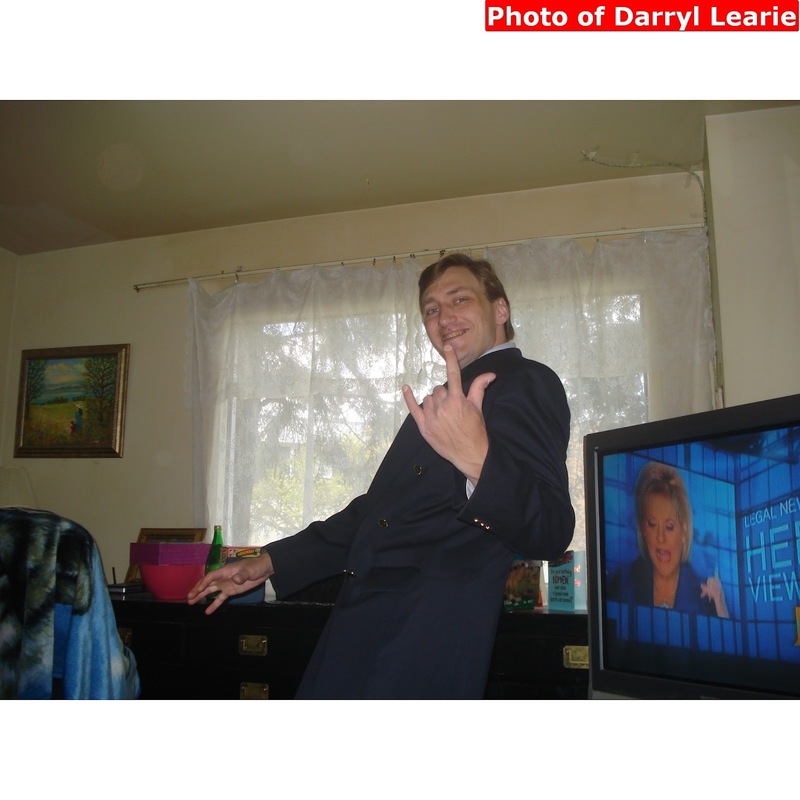 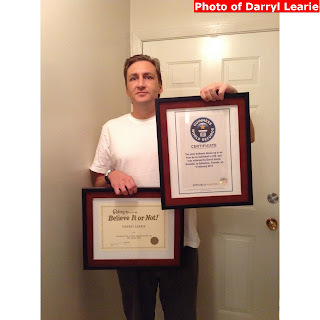 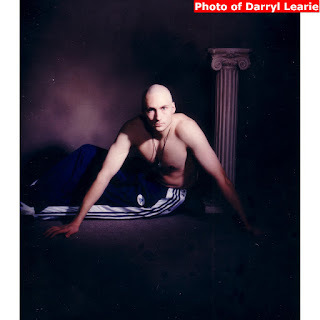 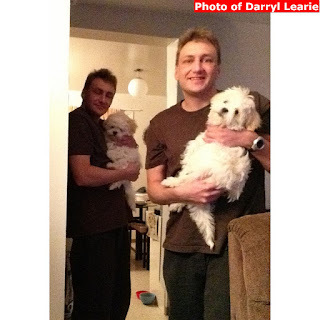 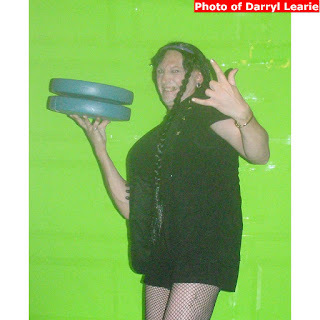 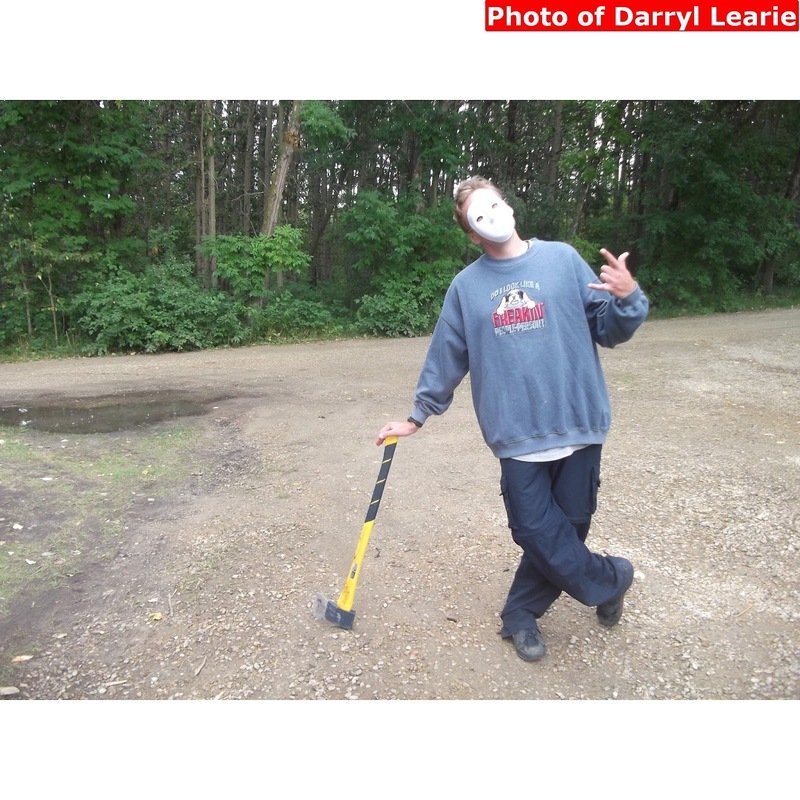 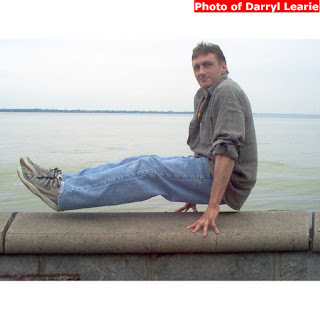 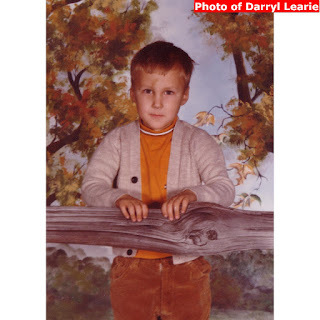 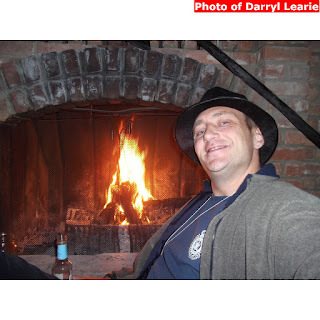 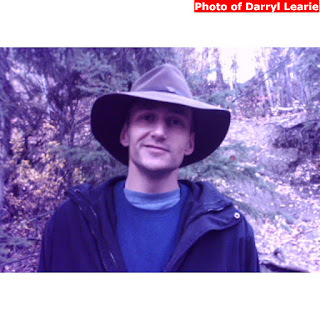 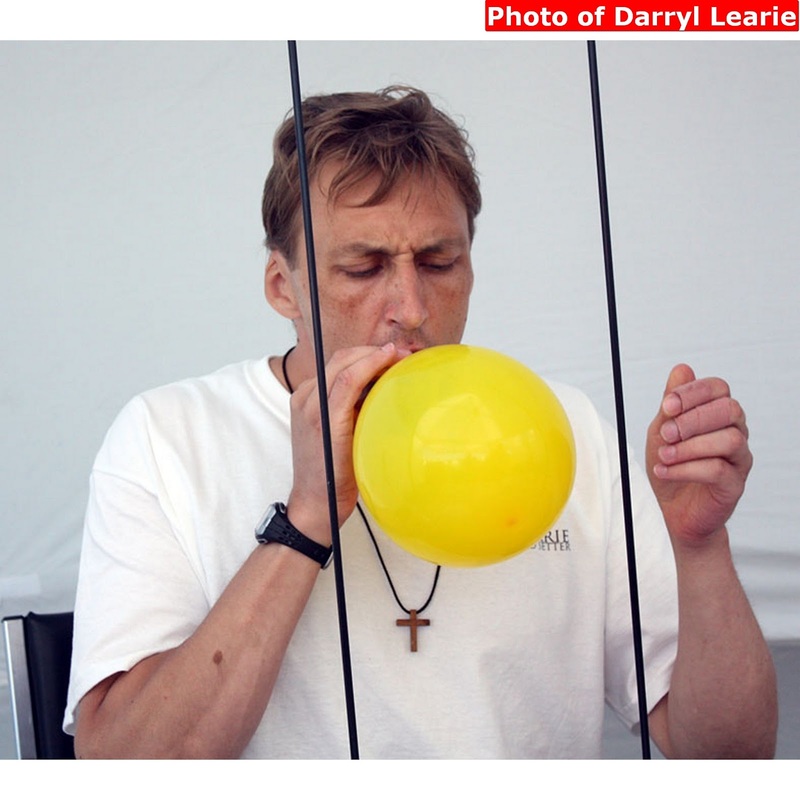 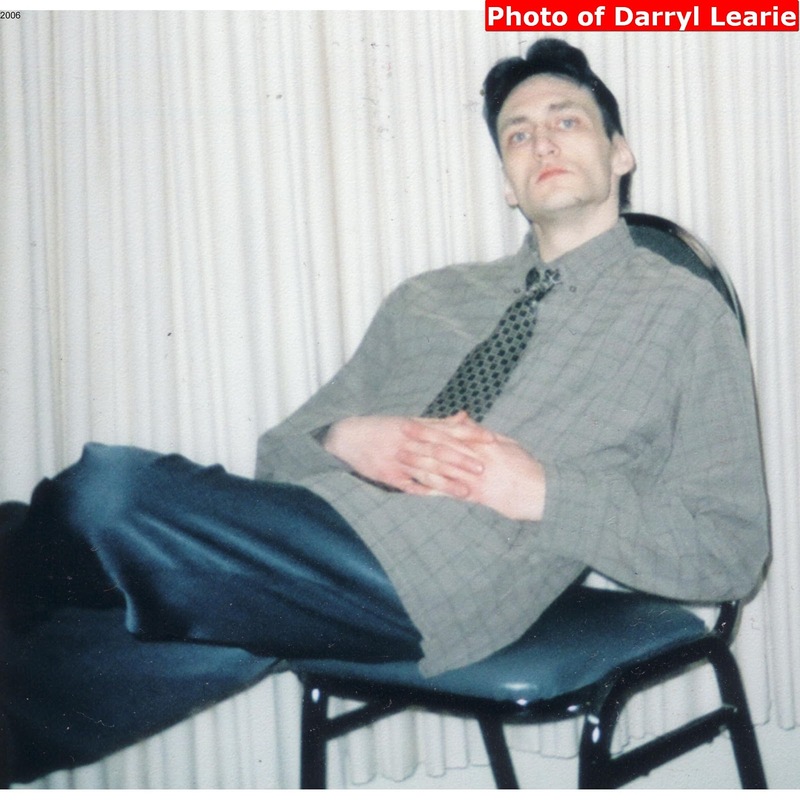 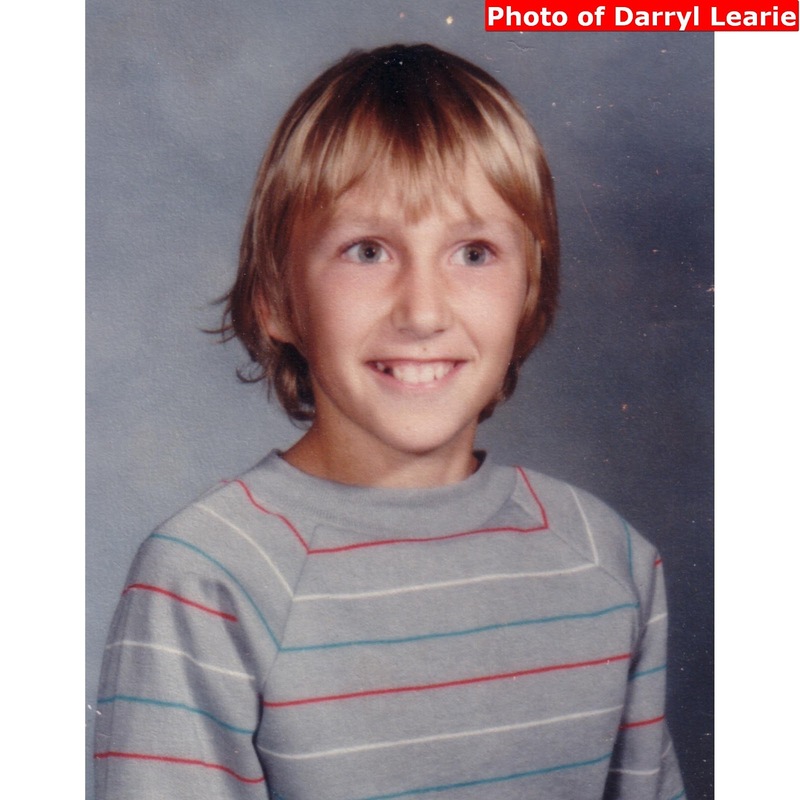 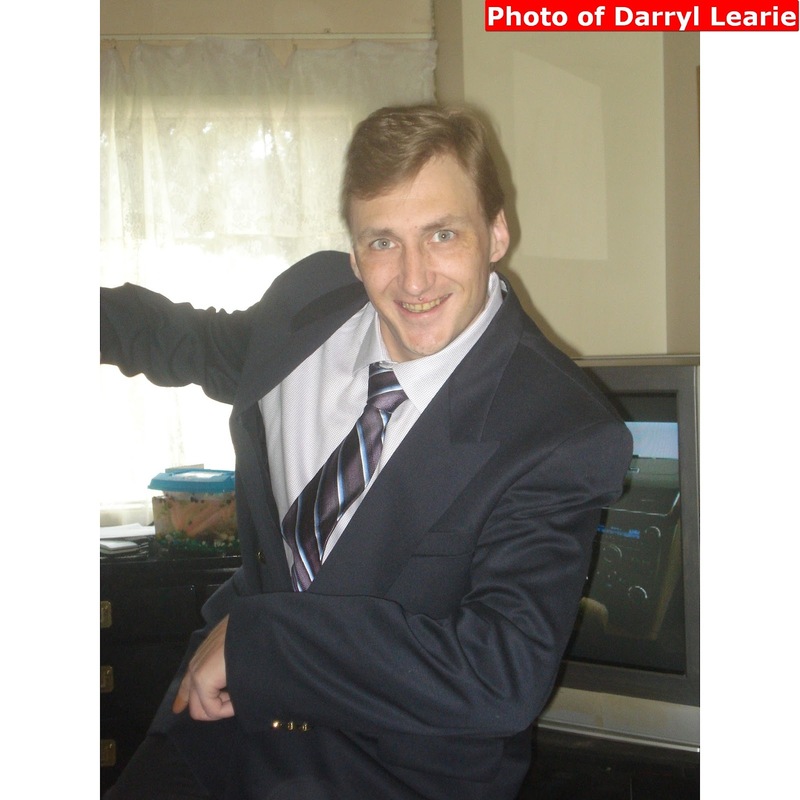 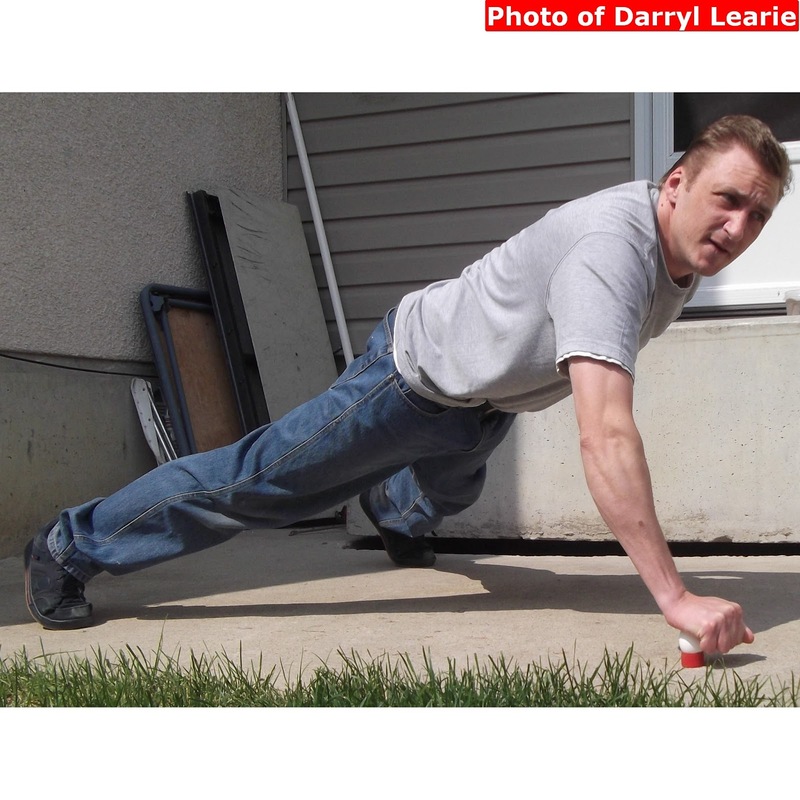 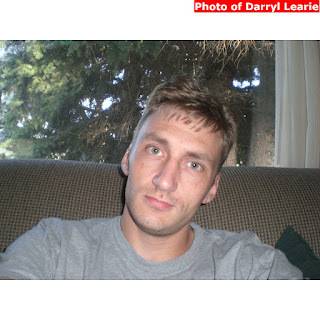 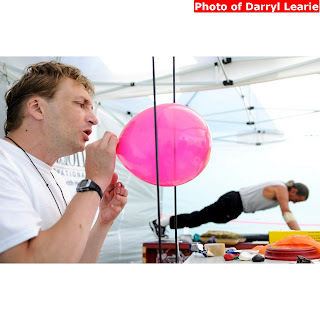 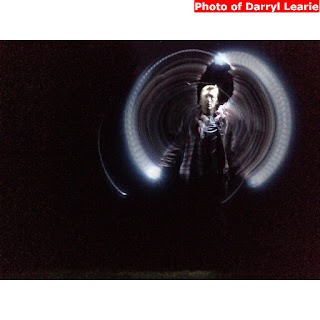 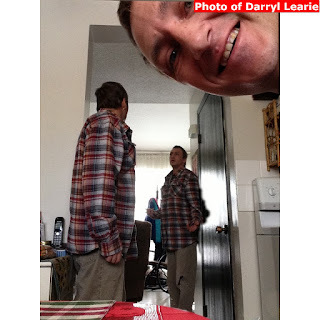 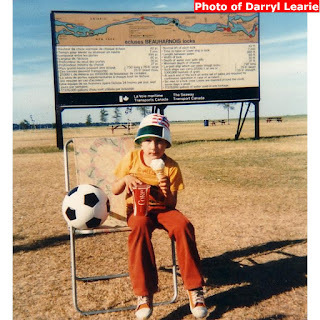 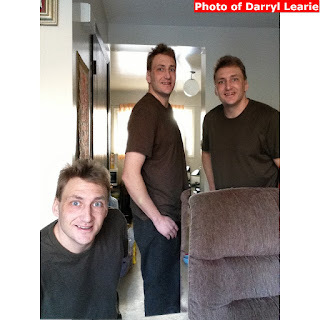 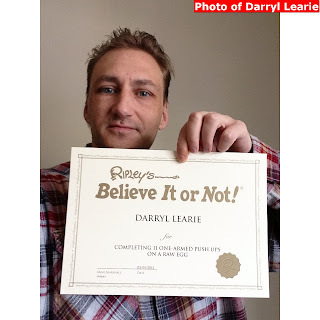 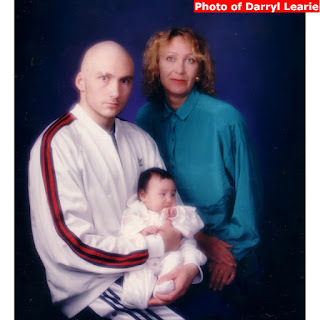 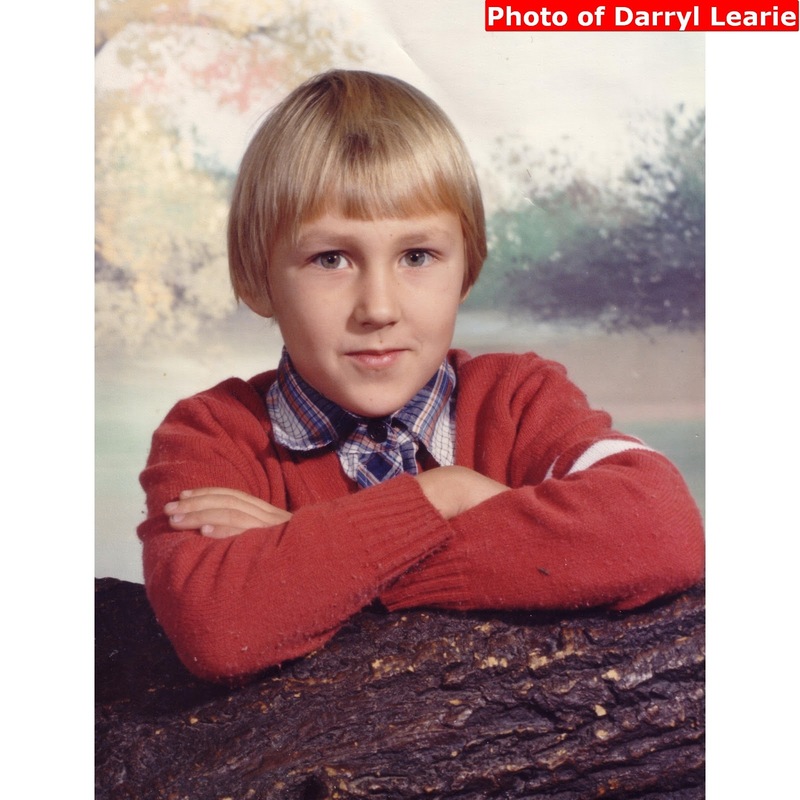 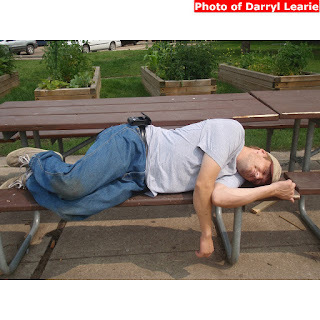 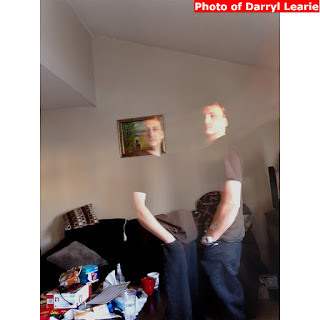 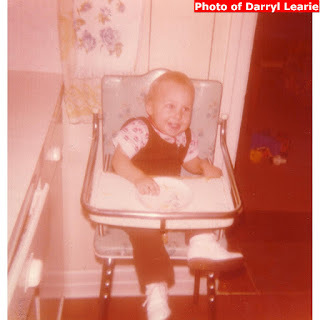 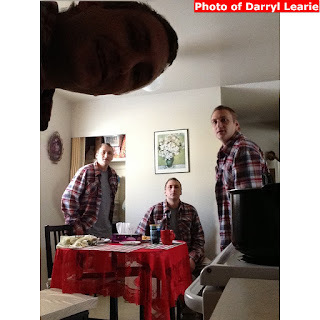 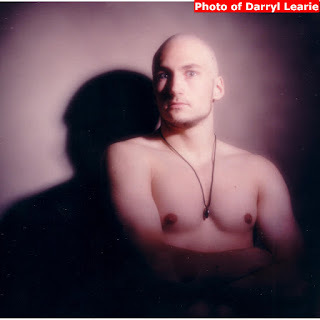 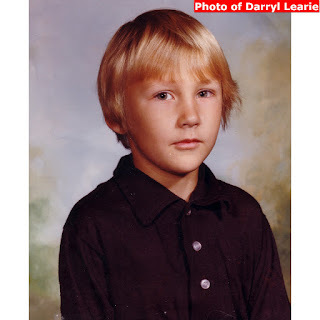 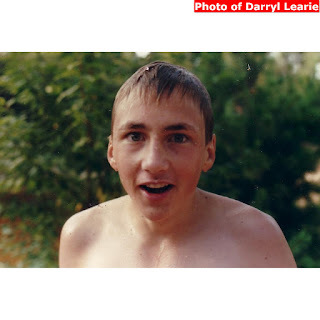 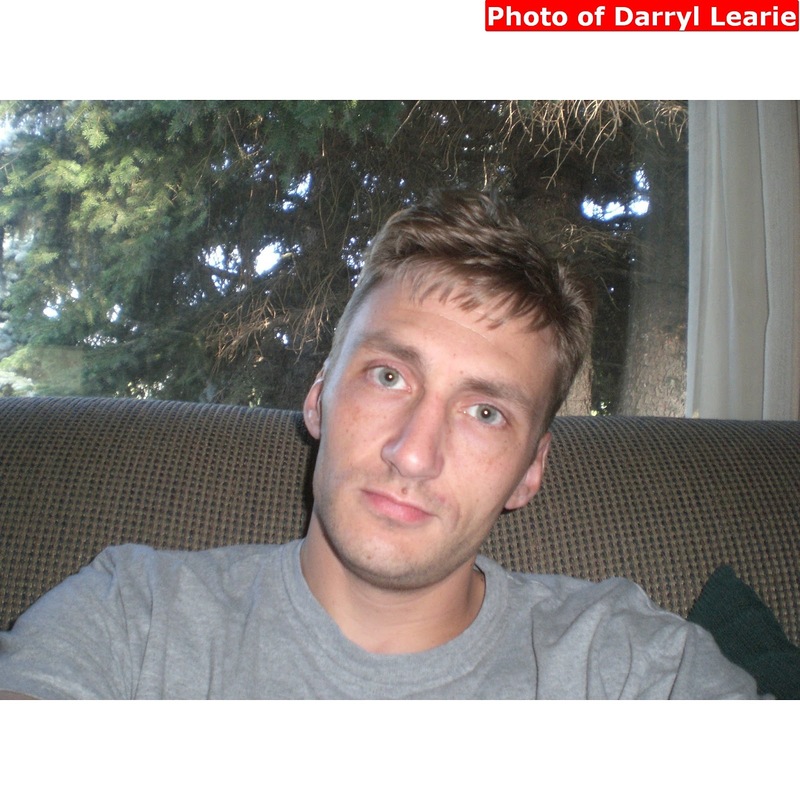 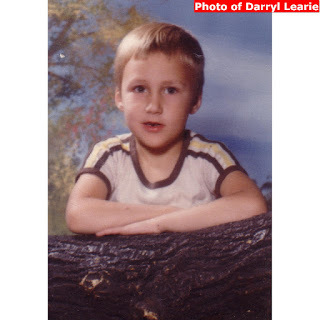 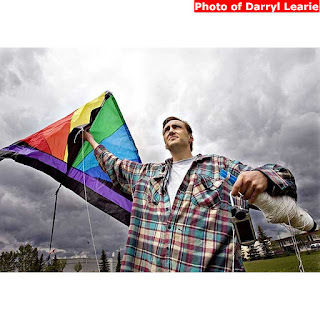 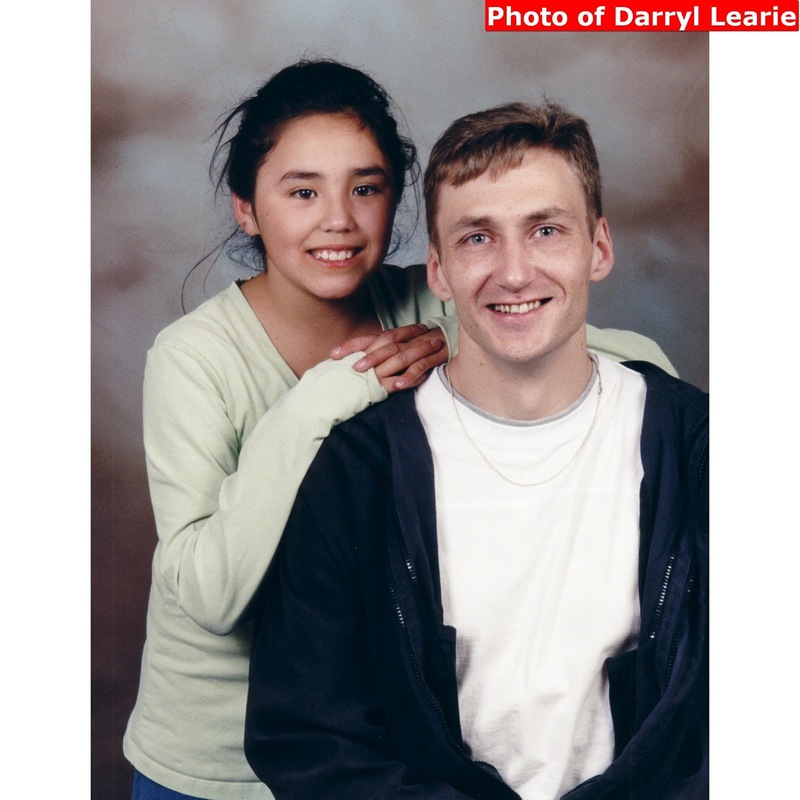 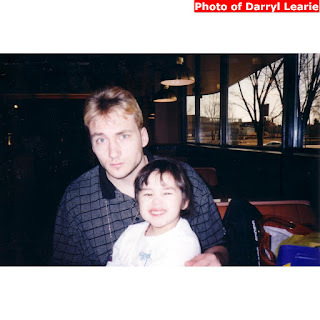 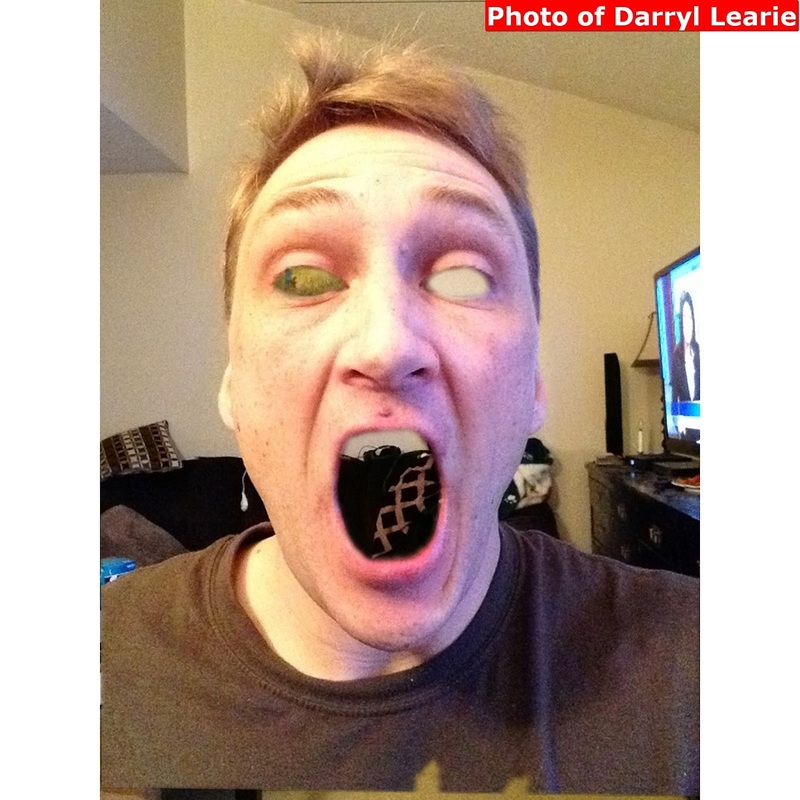 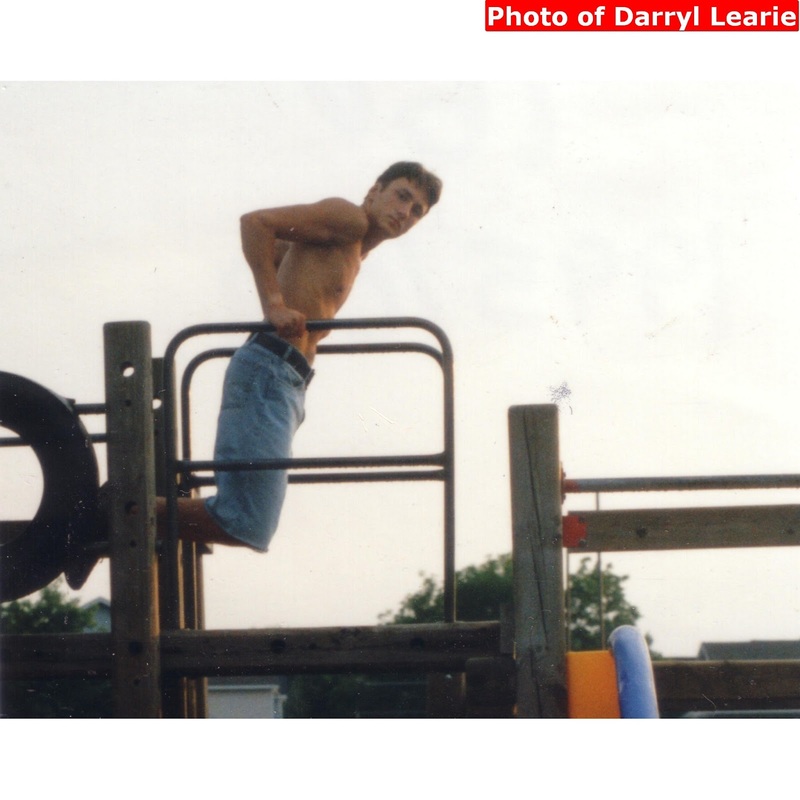 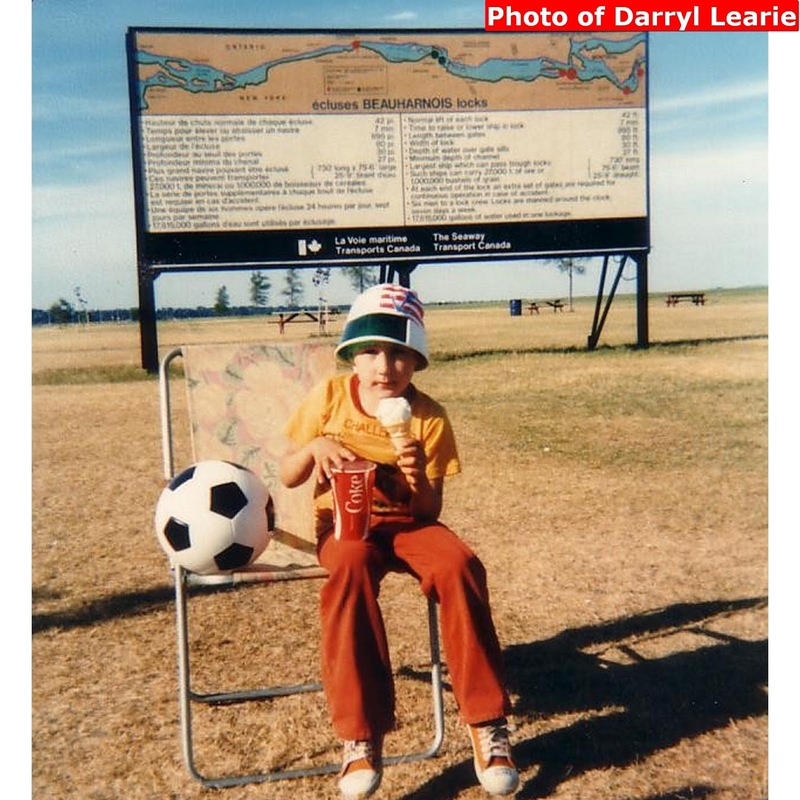 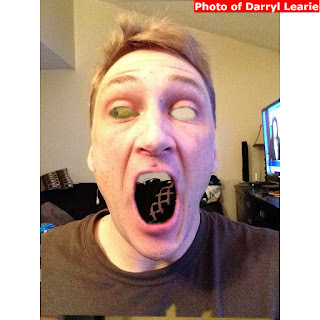 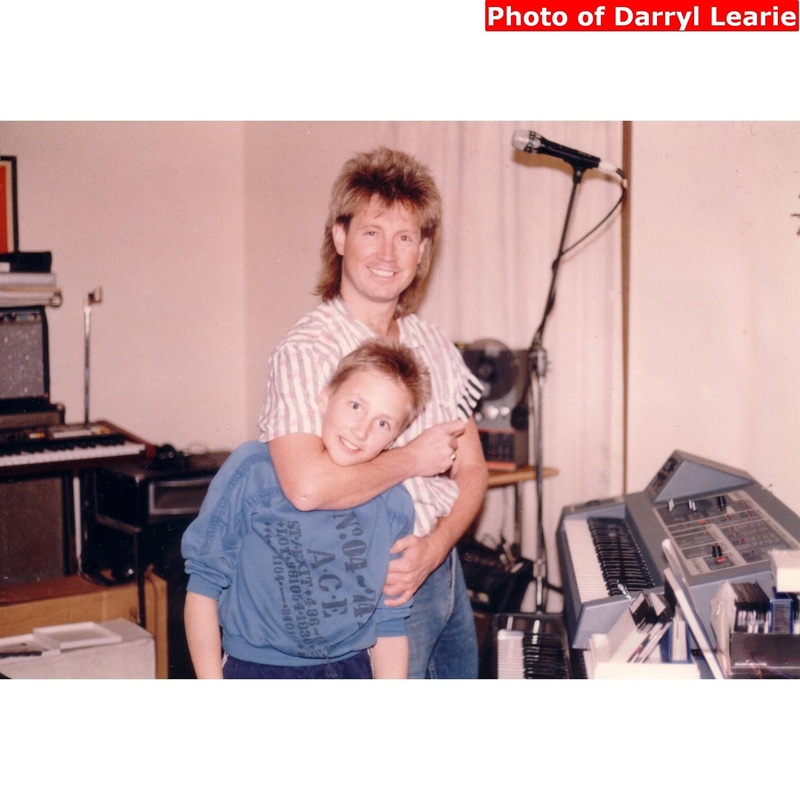 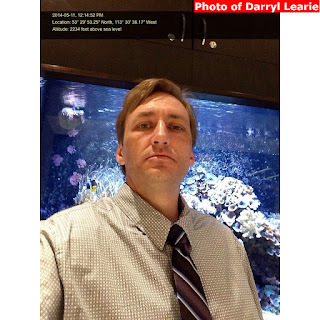 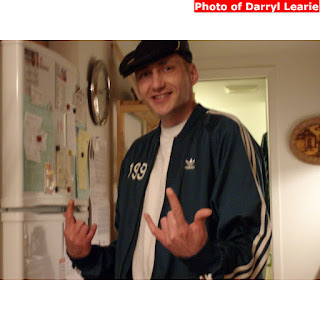 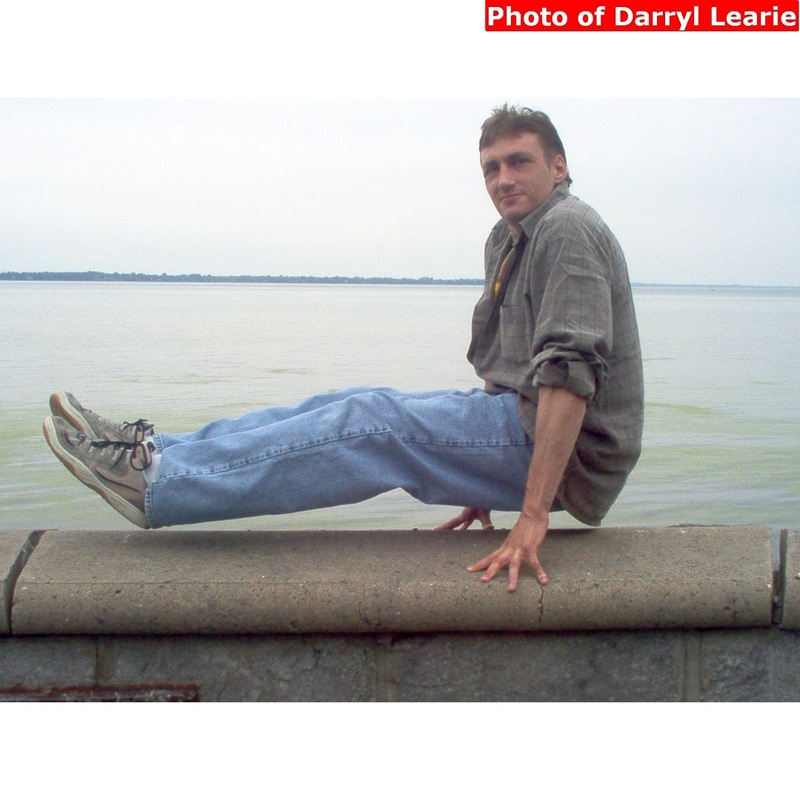 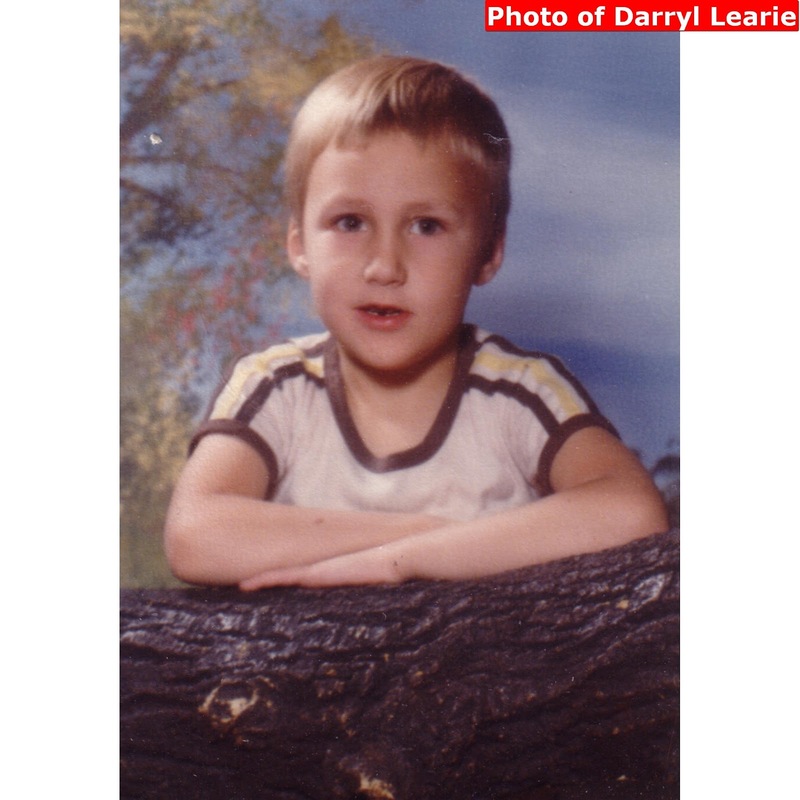 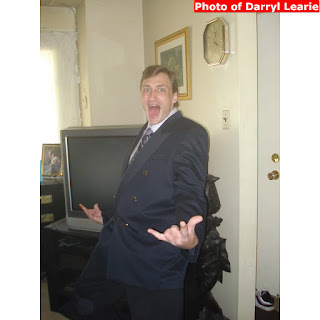 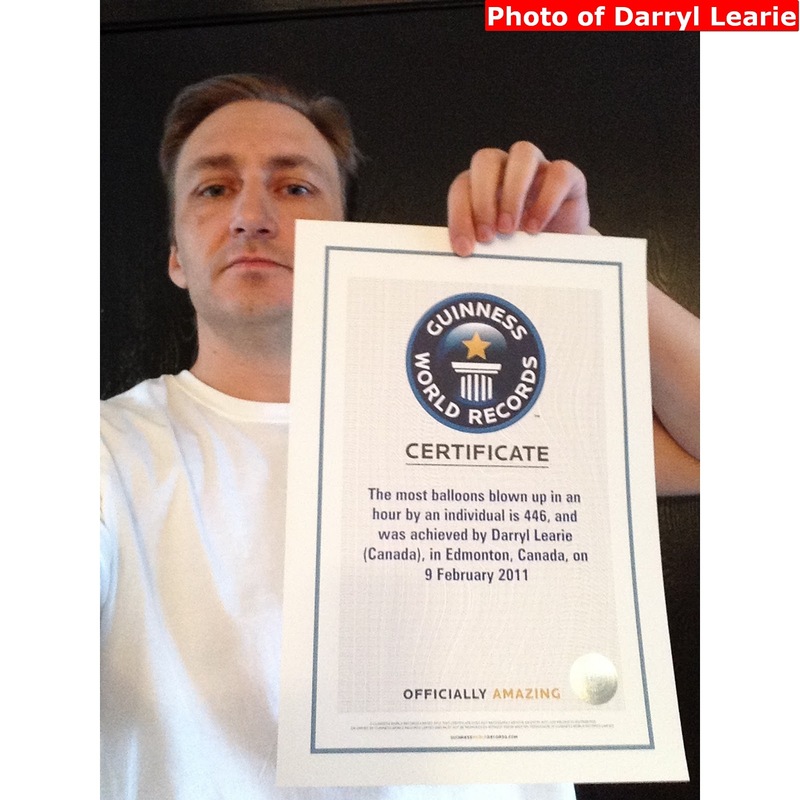 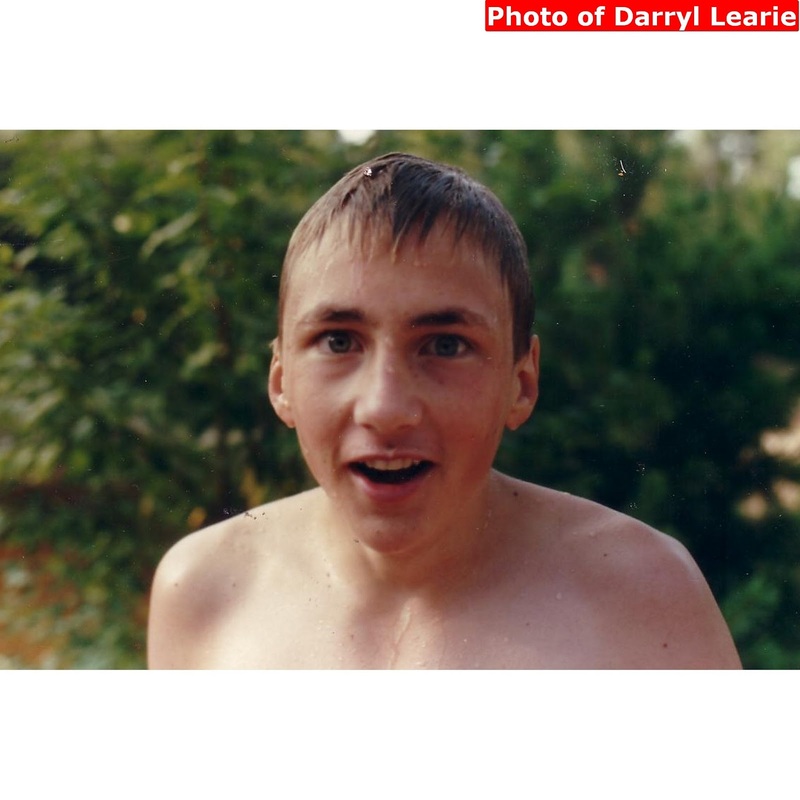 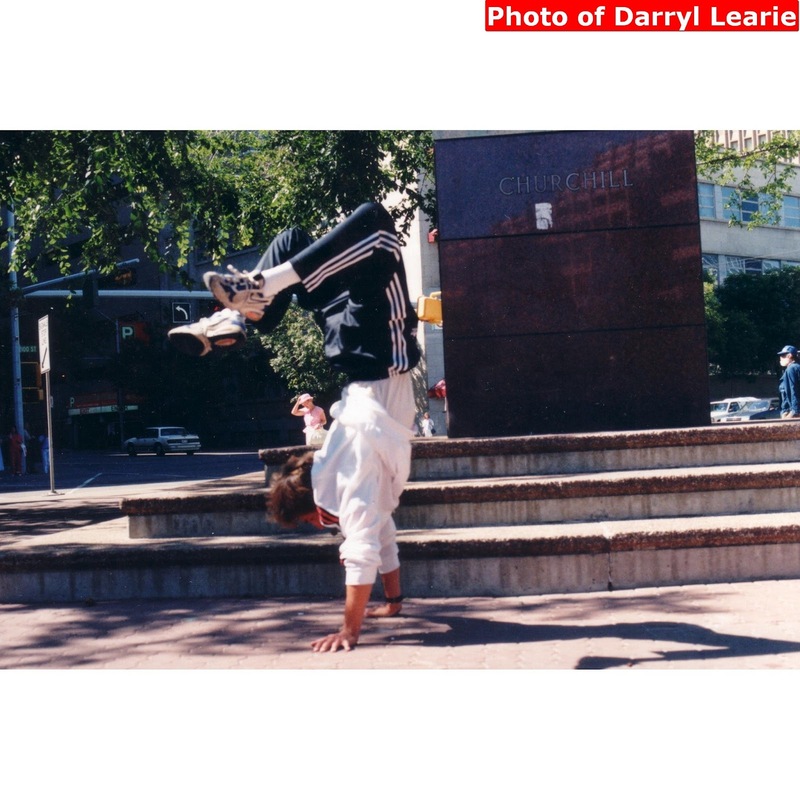 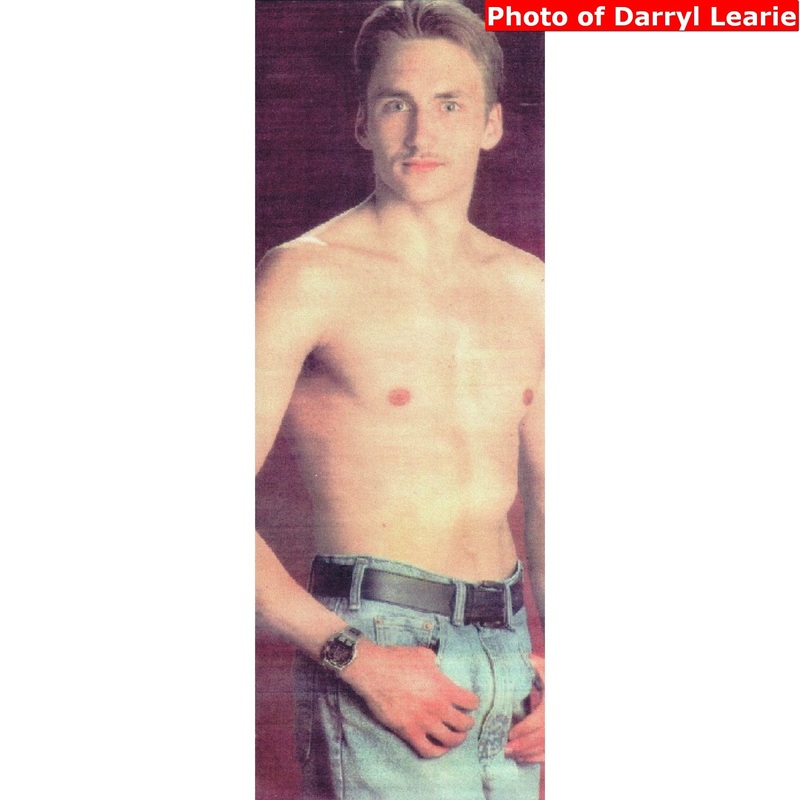 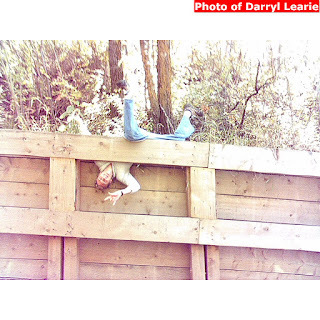 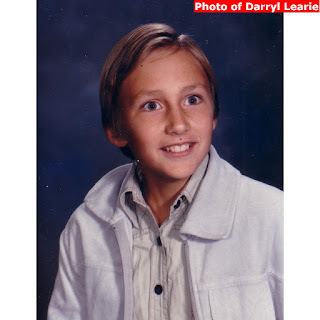 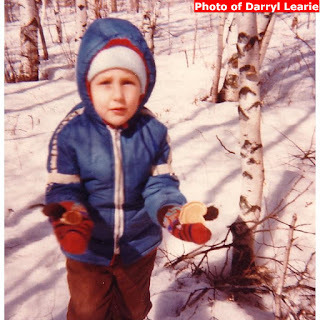 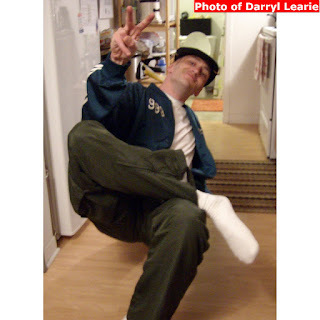 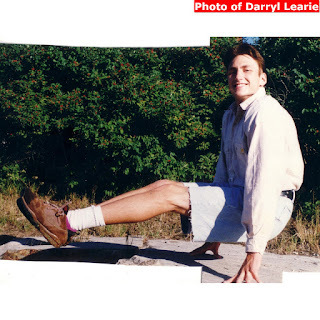 I'm not a narcissist, but when someone Googles,"Darryl Learie" I want Darryl Learie to come up, especially when its an image search its only fitting that images of me show up. 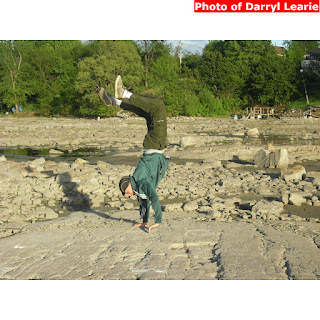 Unfortunately when working with Picasa Web Albums there appears to be 2 interfaces; one through one's Google+ profile and the other through Picasa Web Albums (as Google is still integrating Picasa under its own functionality). 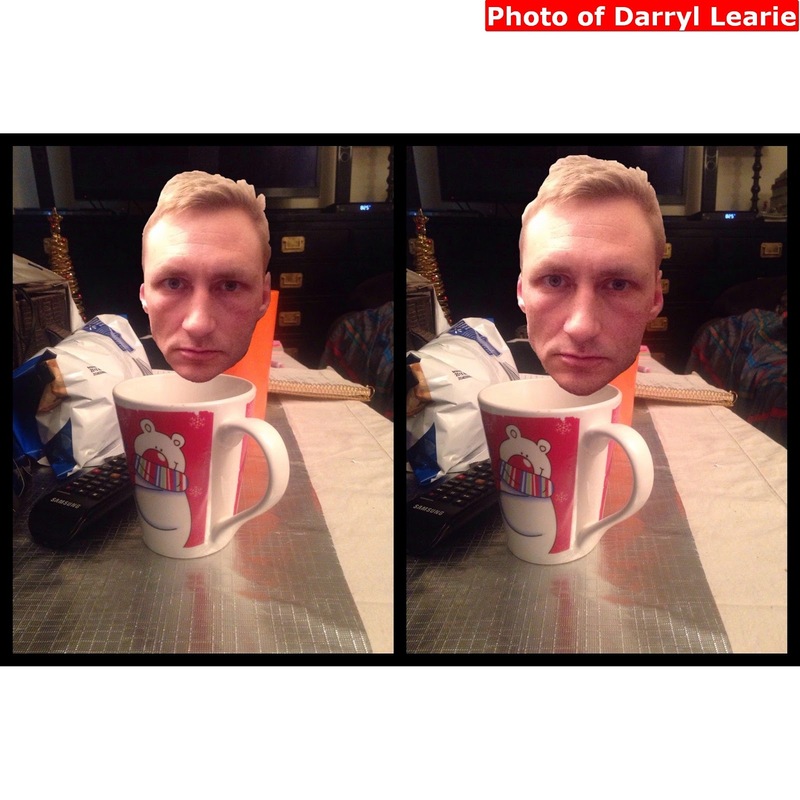 So one has to switch between the 2 interfaces depending on which functions one wishes to use. Sadly neither interface is user friendly. 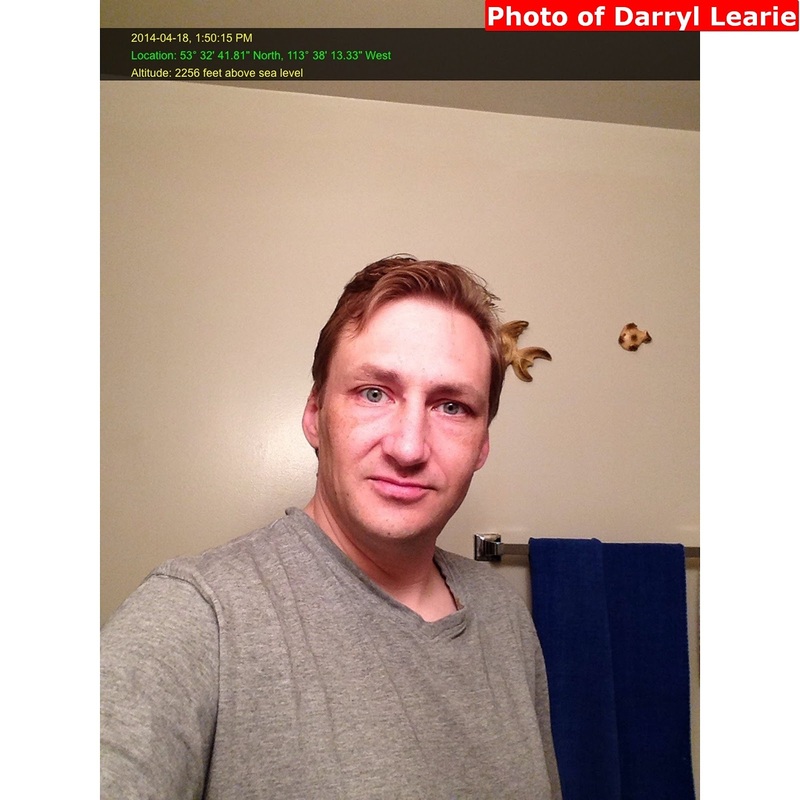 For the purposes of image SEO (Search Image Optimization), I still have yet to find a way to tag myself in my own photos. 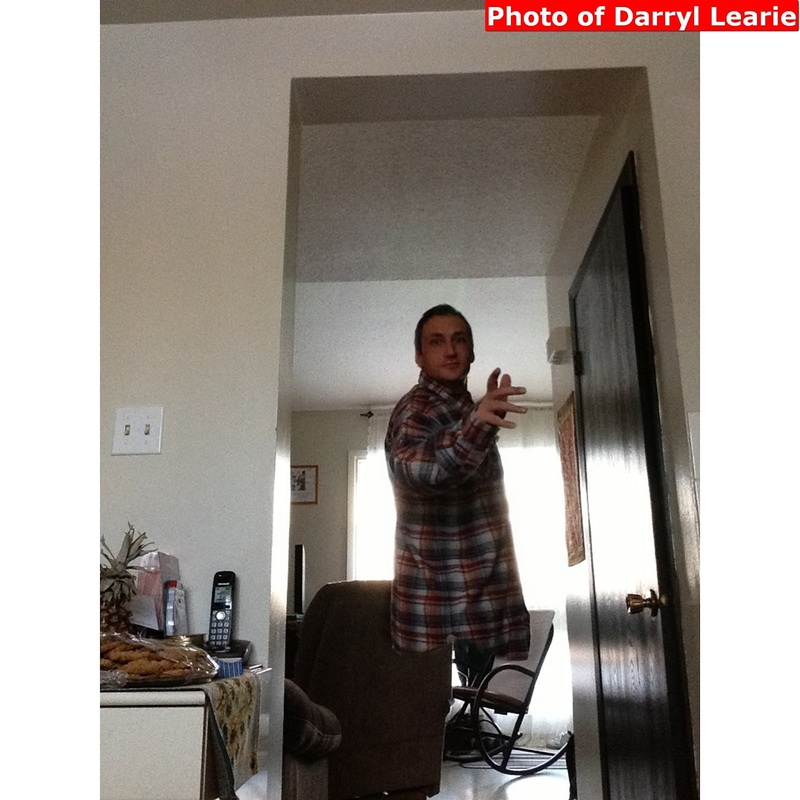 It appears that other people have to tag me (that needs to change)? 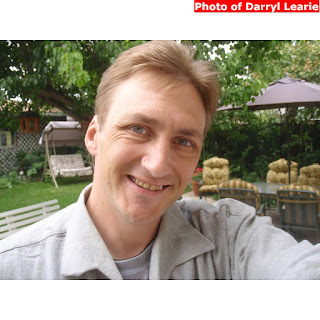 But Ive tried filling in whatever empty fields like 'captions' and 'tags' to,"Darryl Learie" so the Google search engines may be able to find me with their web crawlers. 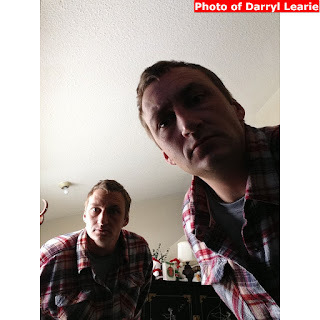 However when checking the links behind those photos of me that do show up under Googles image search, I noticed they're images that have been posted either on my blog, website or shared to another website. 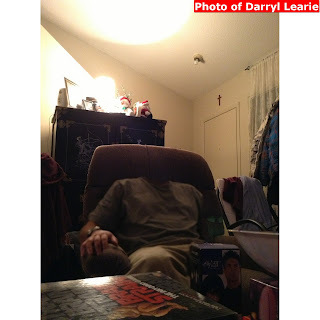 So I will post those images I wish most to show up on Googles image search onto this blog. I'll also share the links to my specific Picasa Web Albums (fingers crossed). 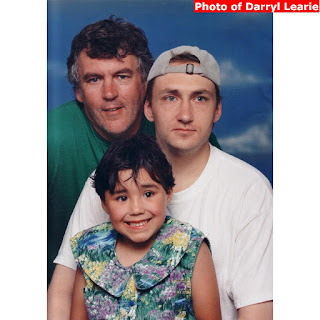 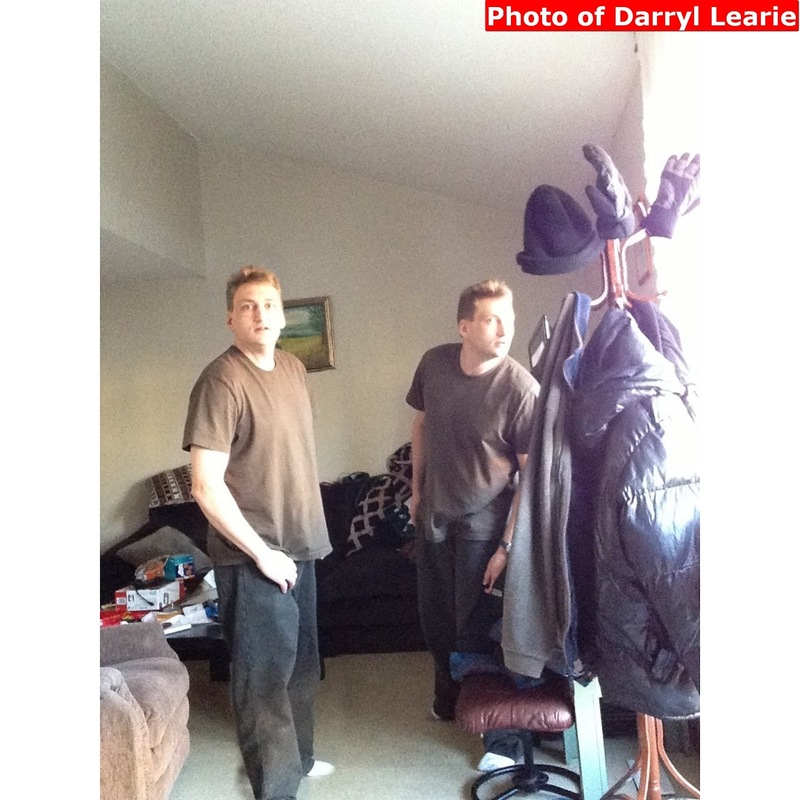 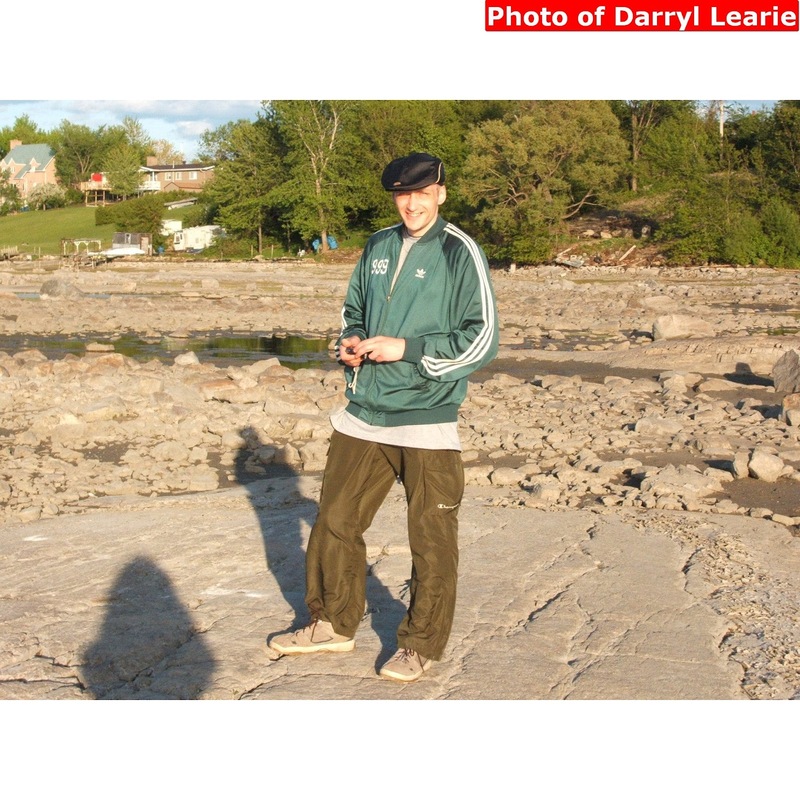 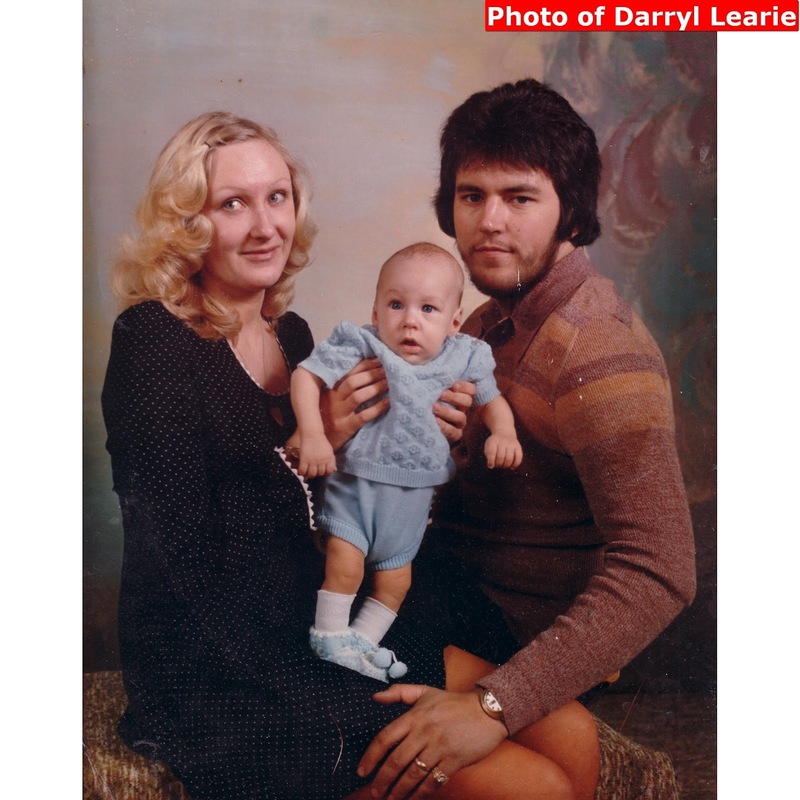 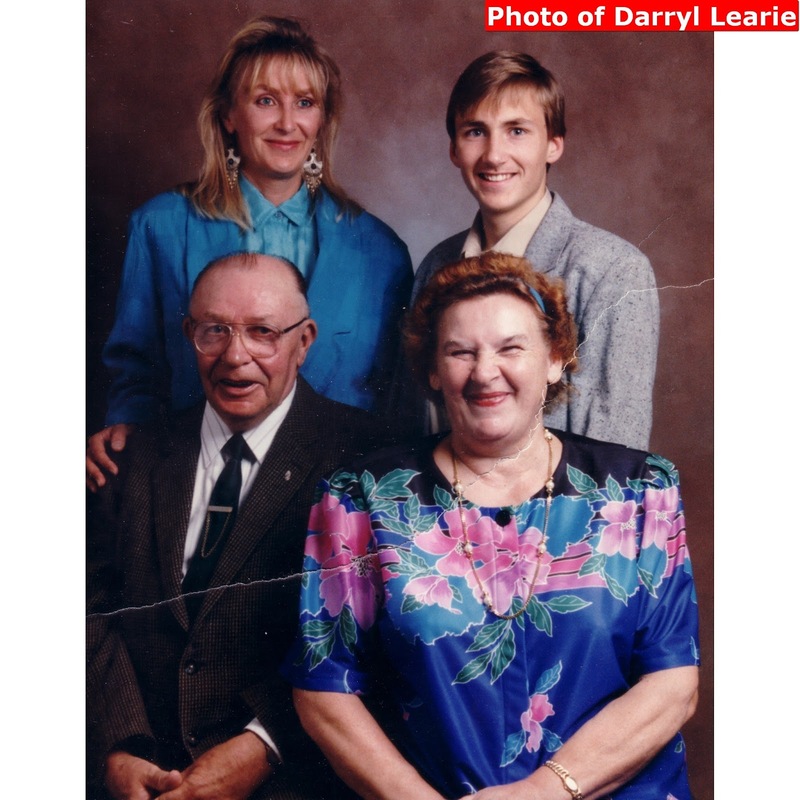 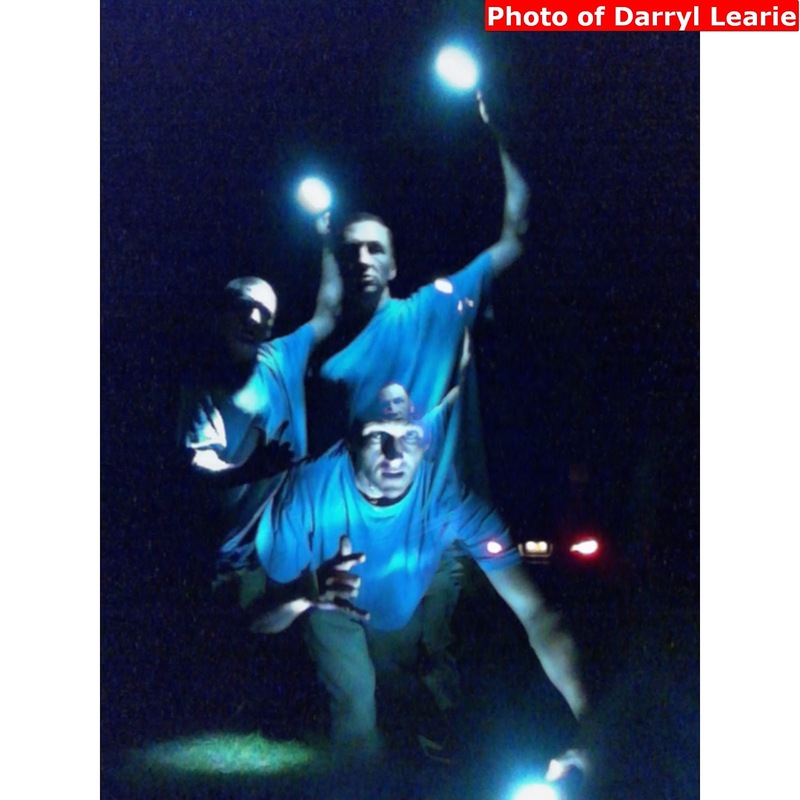 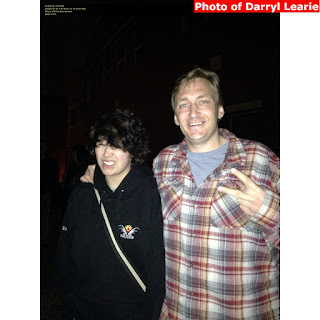 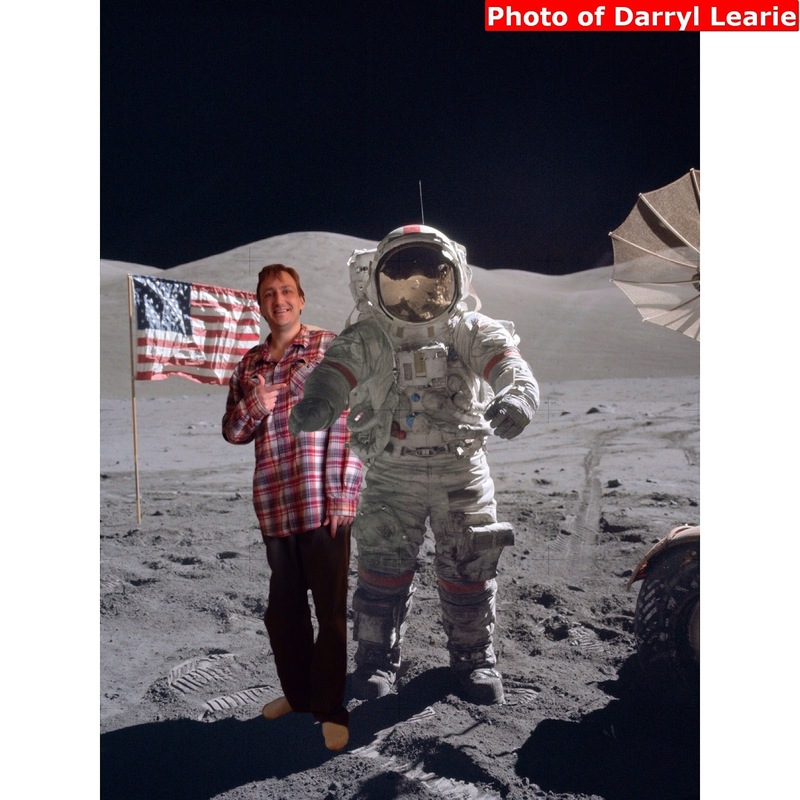 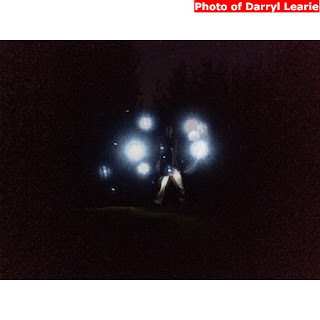 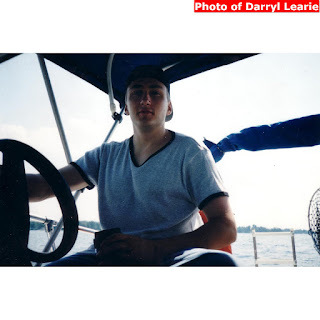 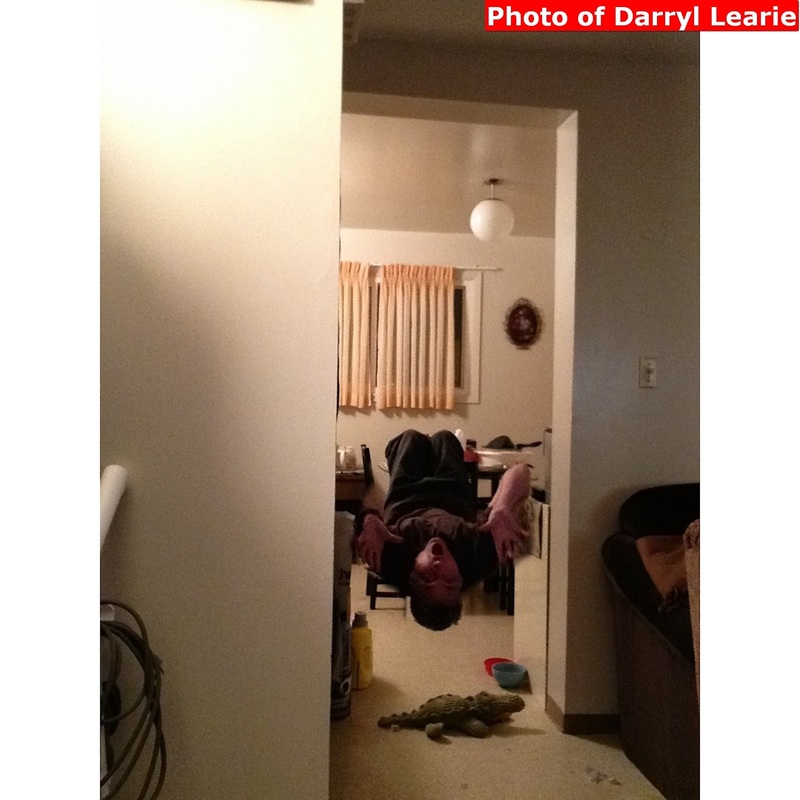 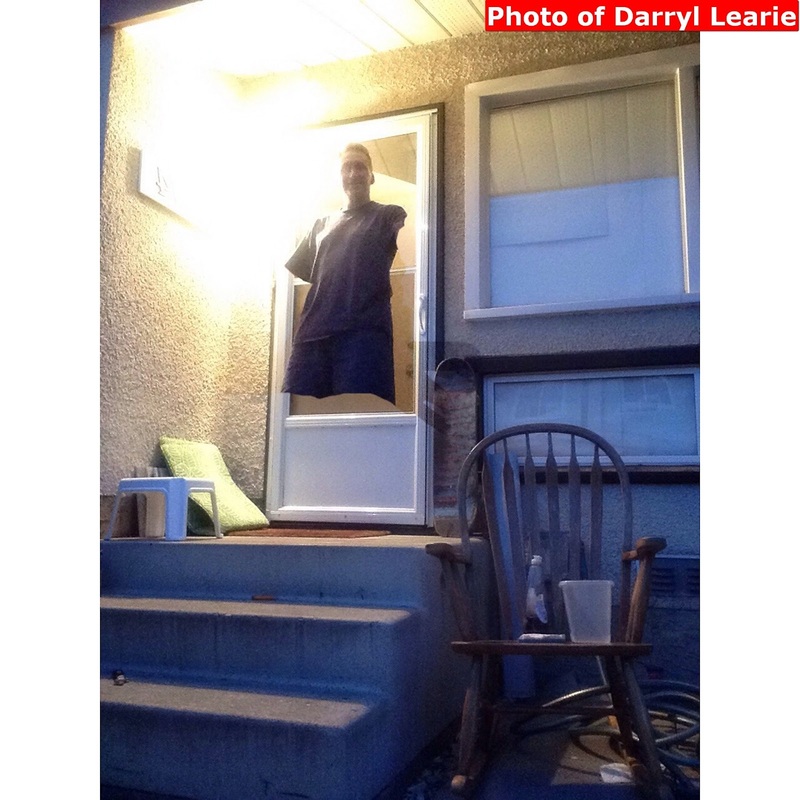 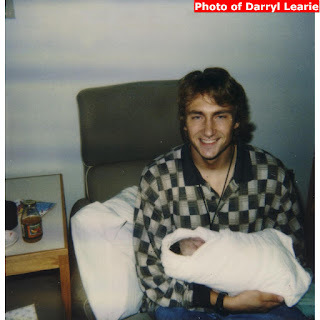 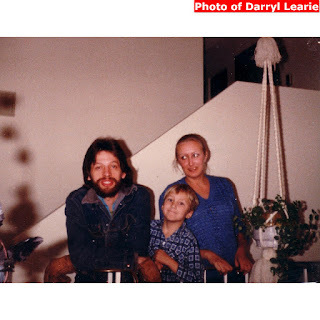 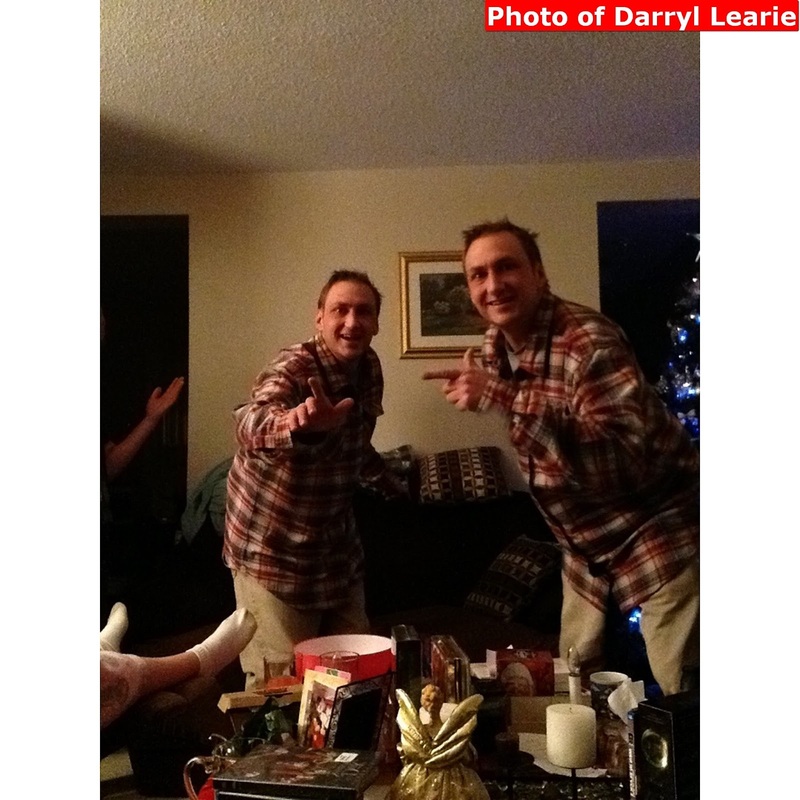 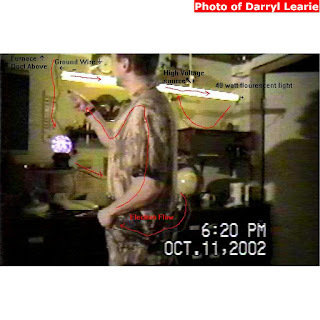 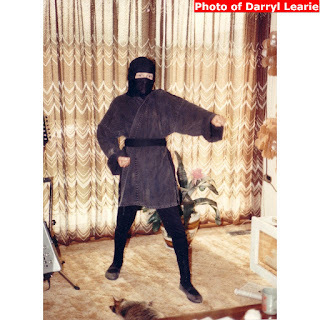 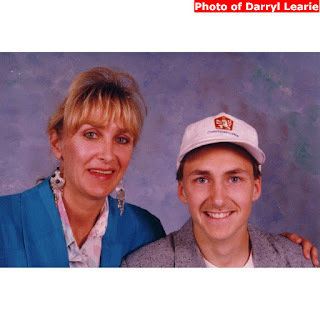 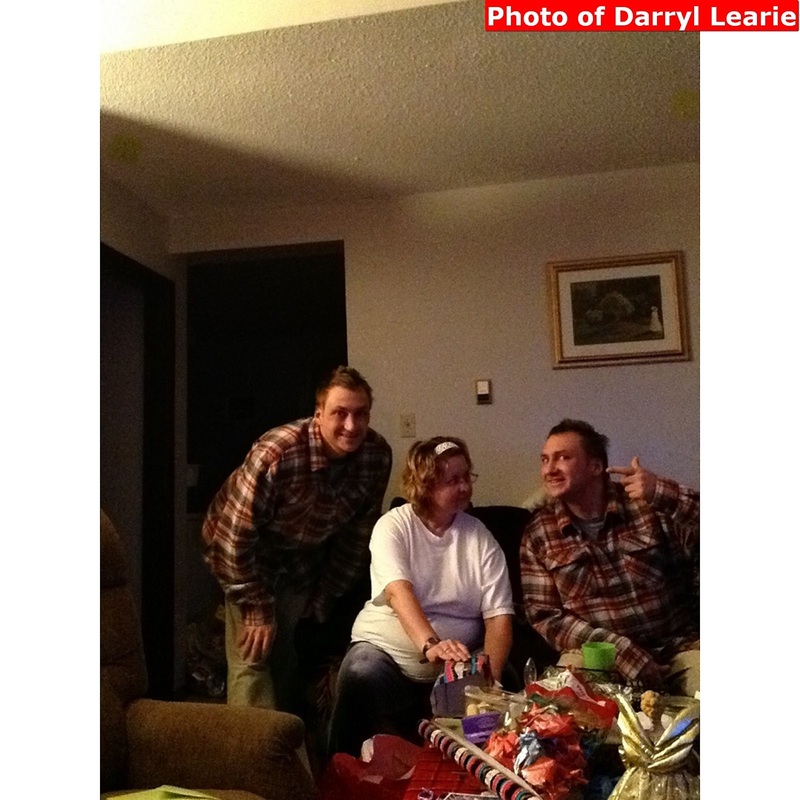 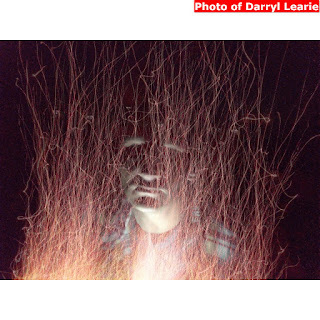 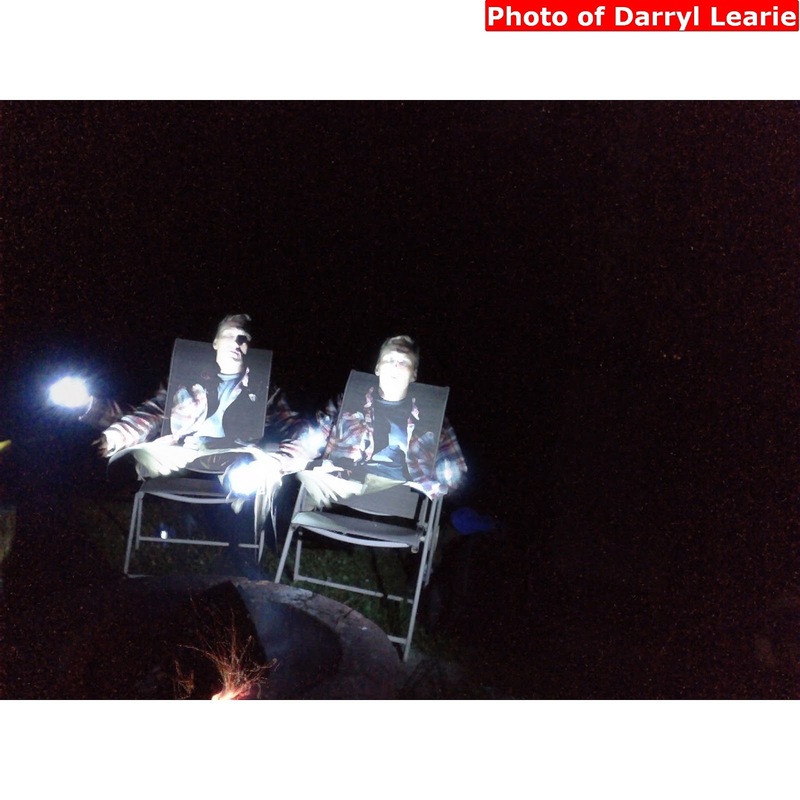 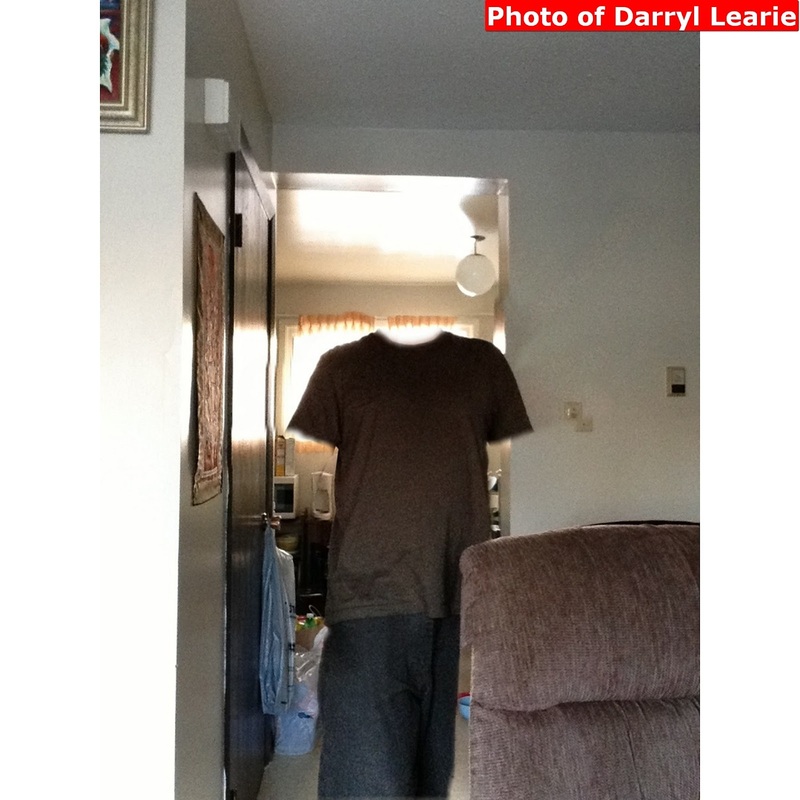 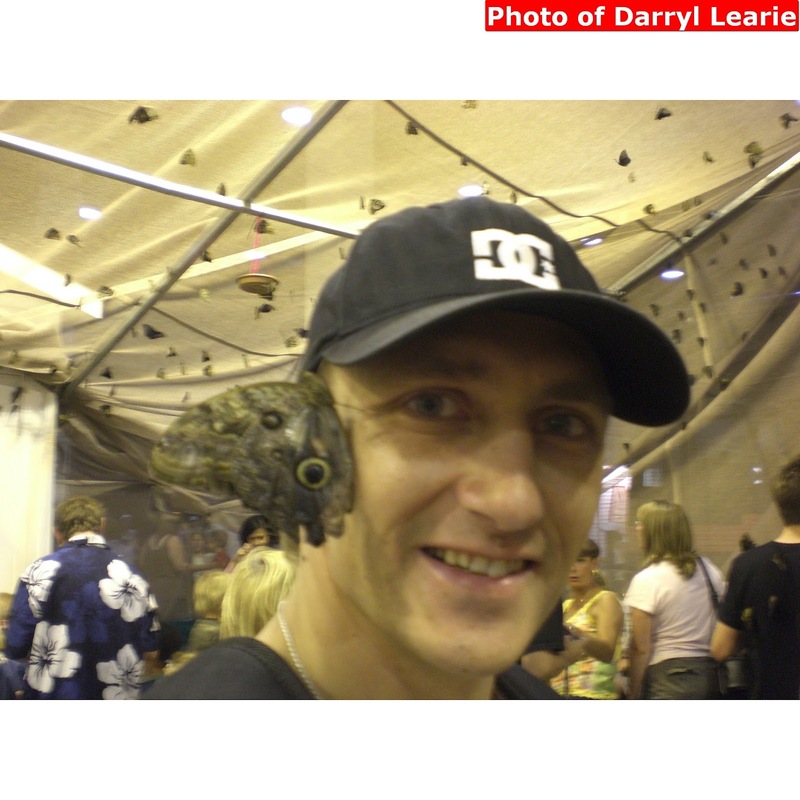 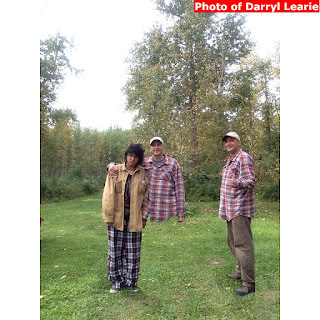 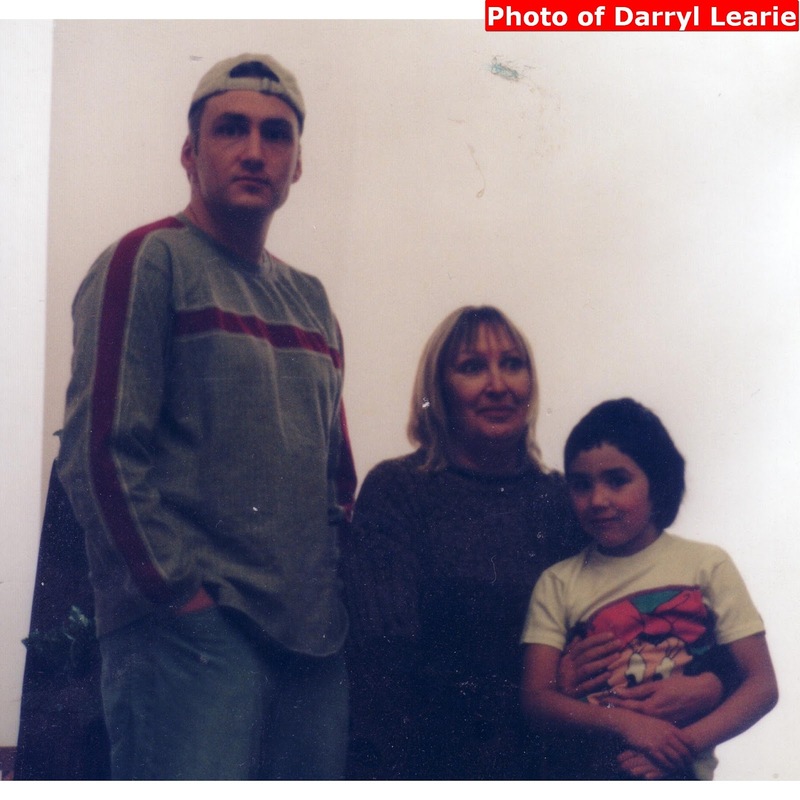 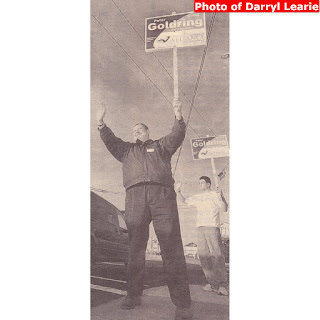 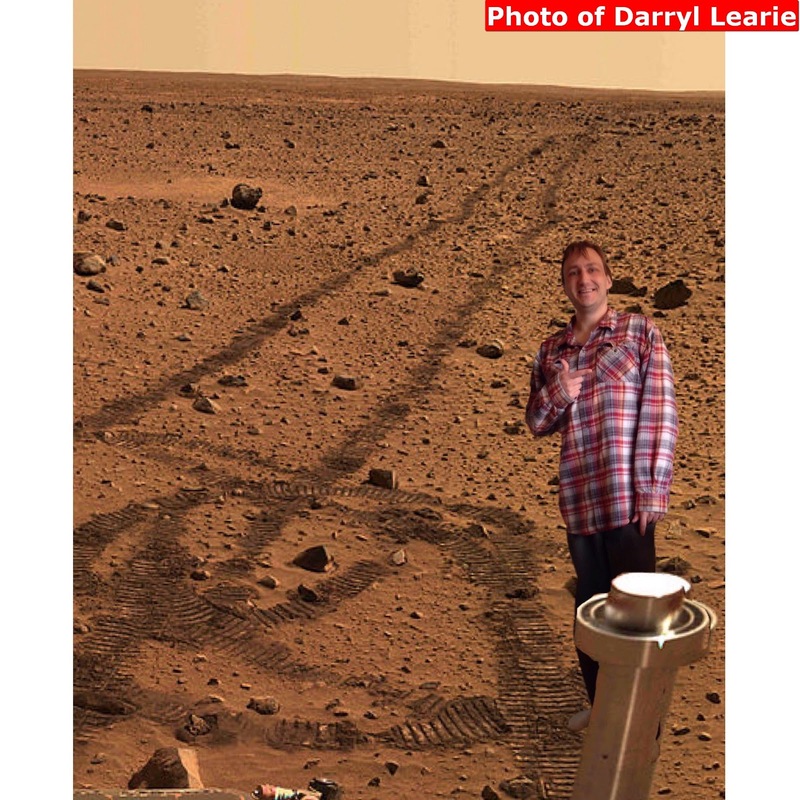 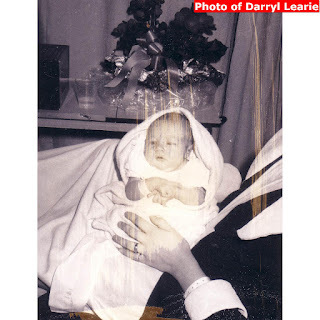 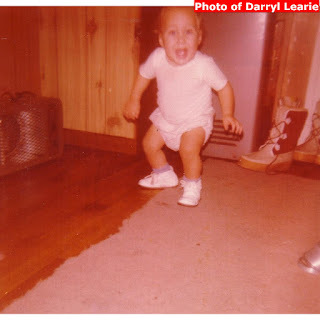 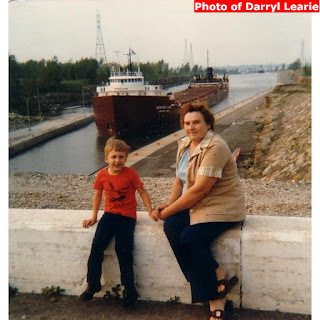 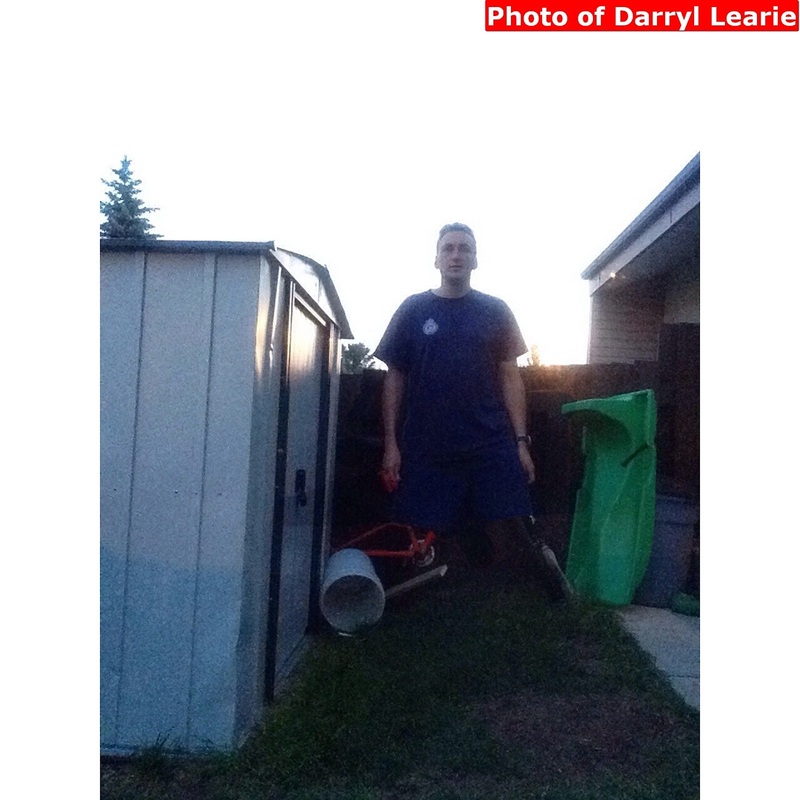 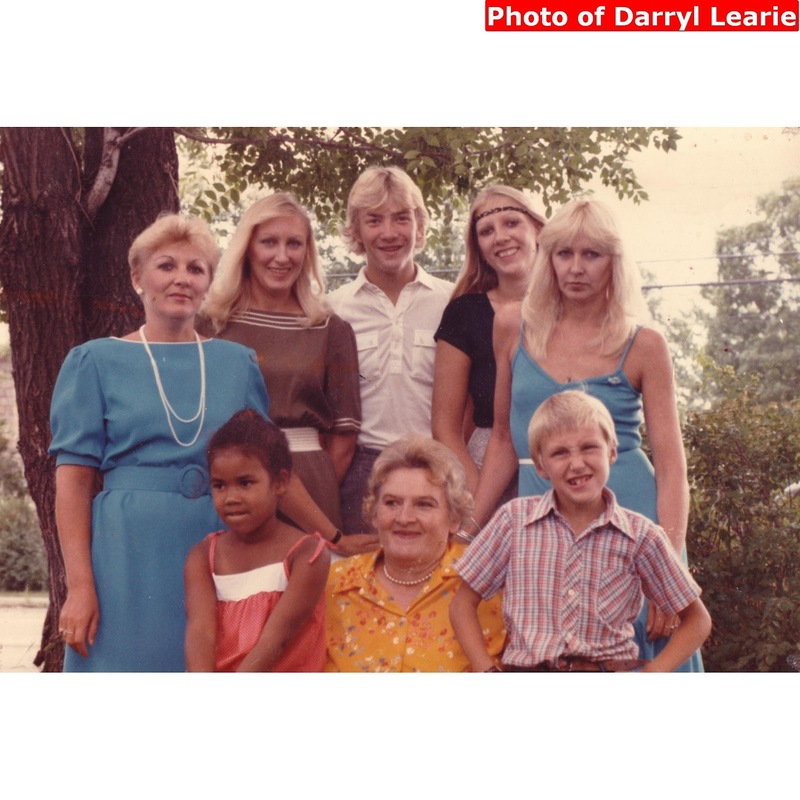 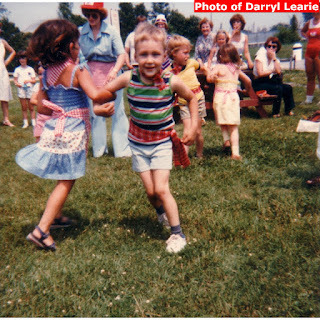 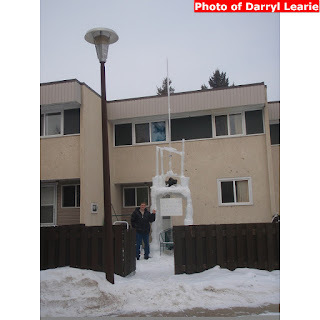 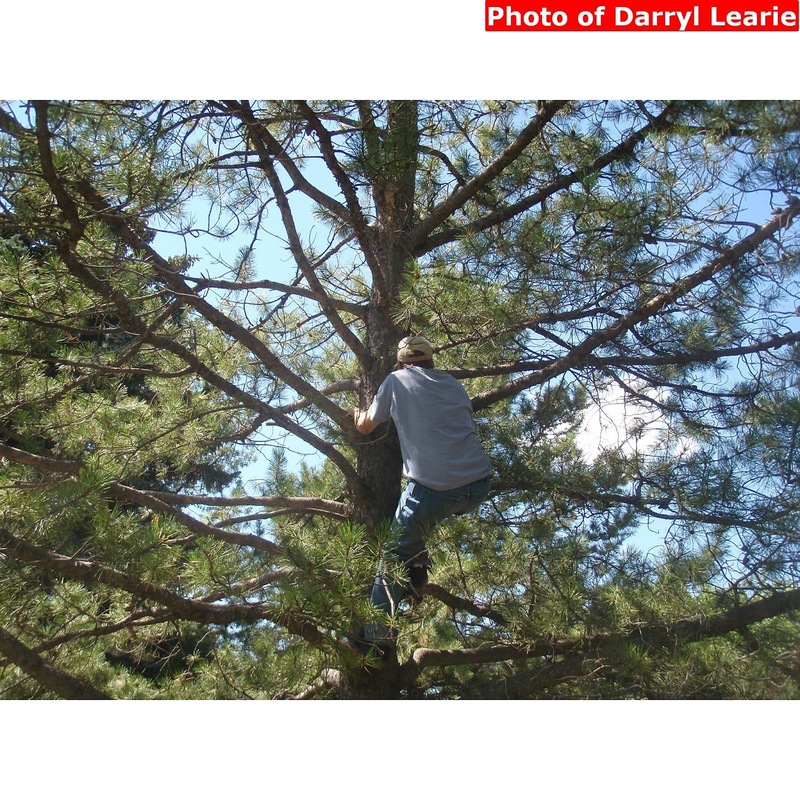 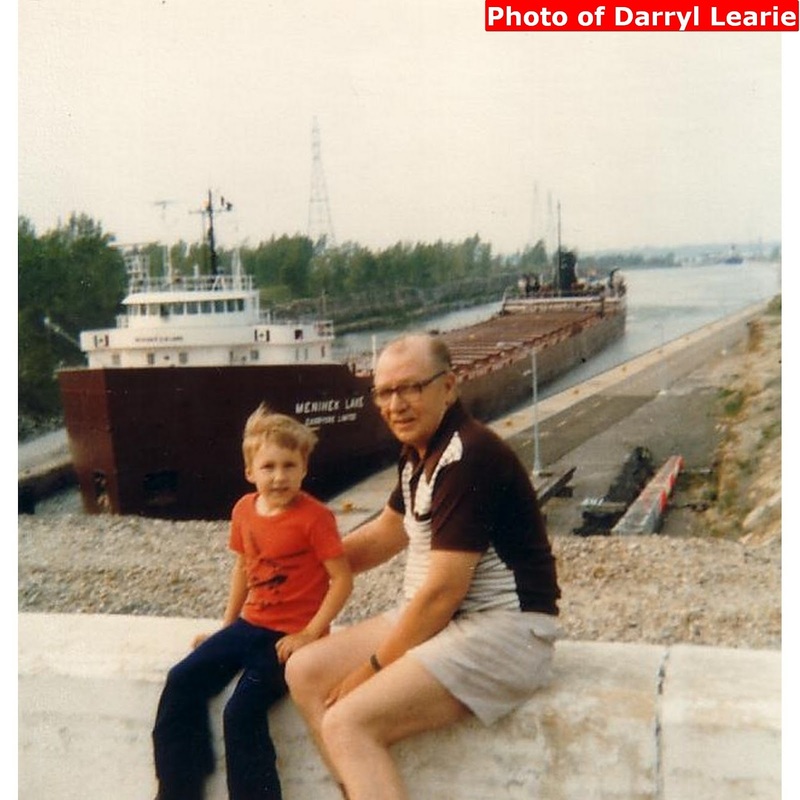 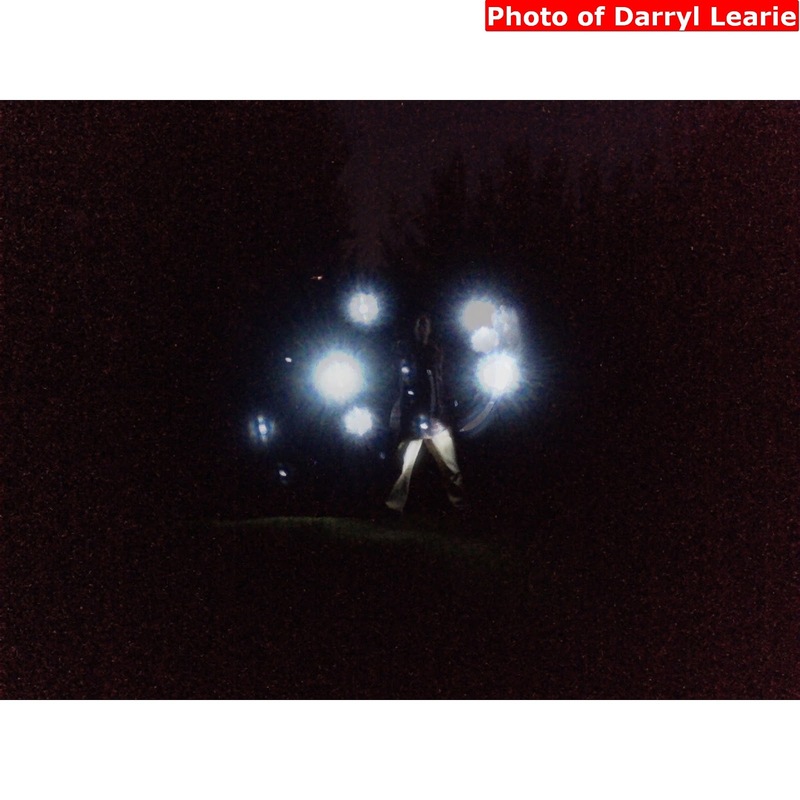 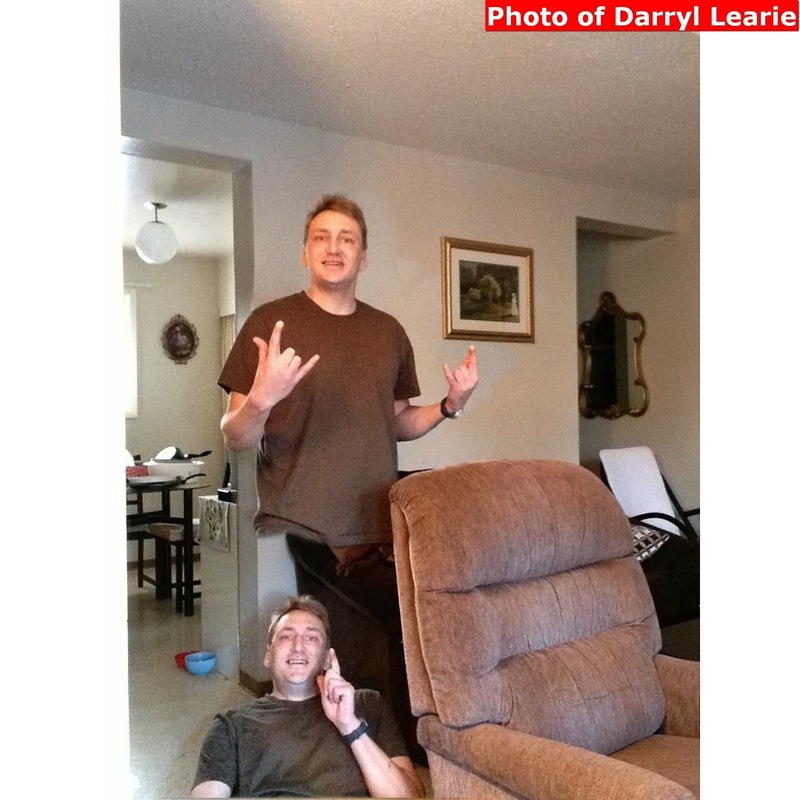 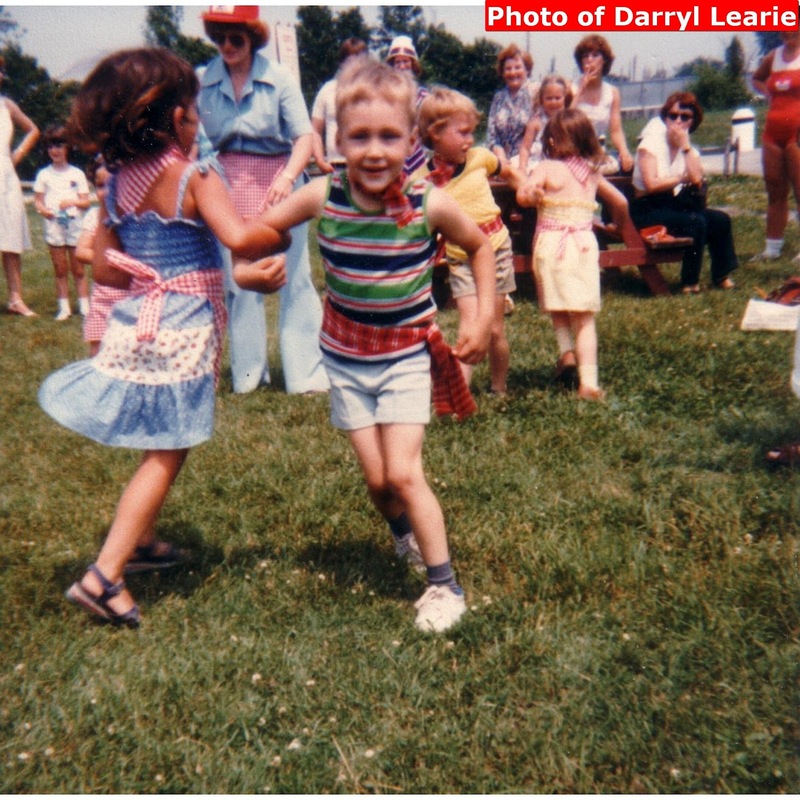 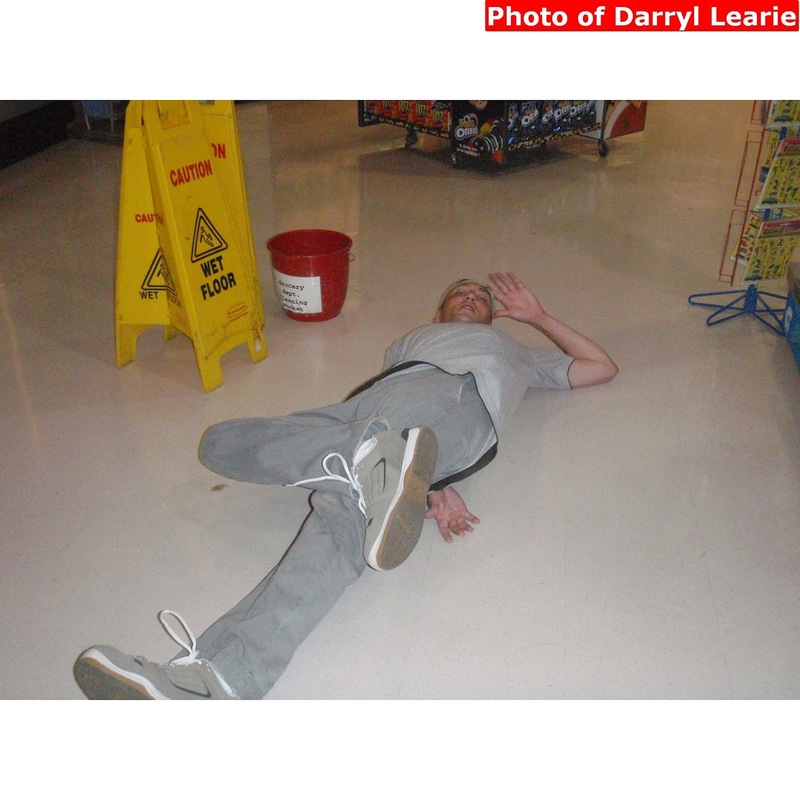 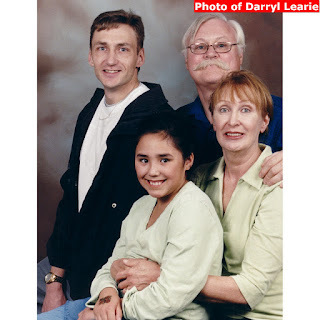 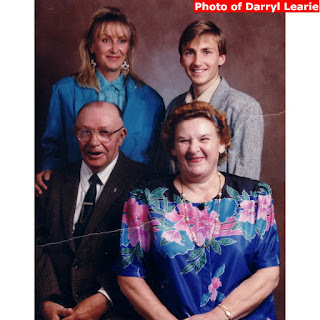 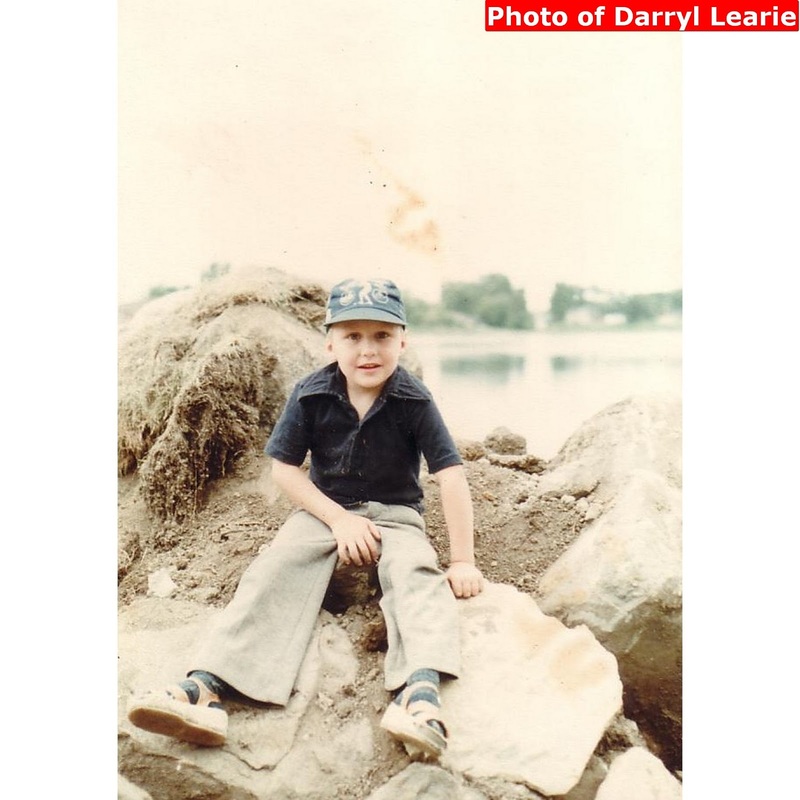 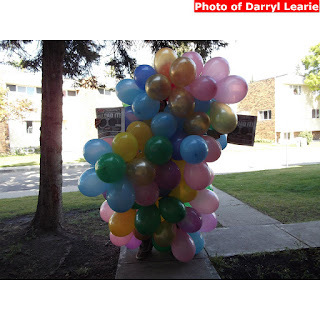 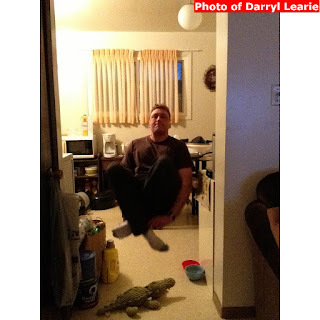 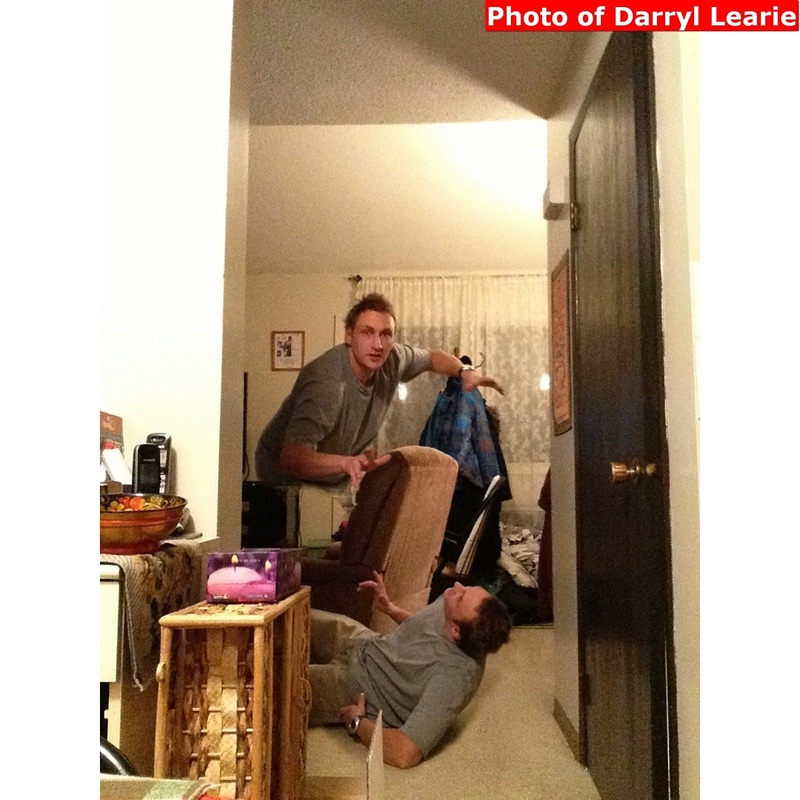 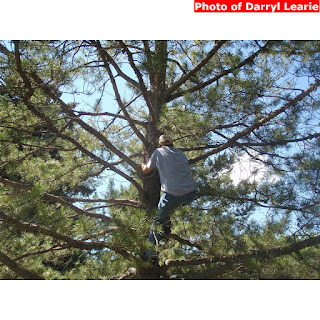 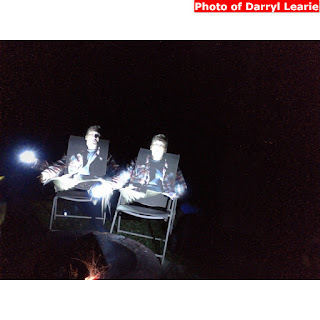 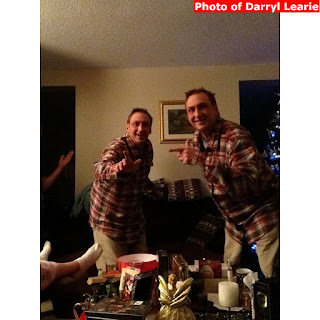 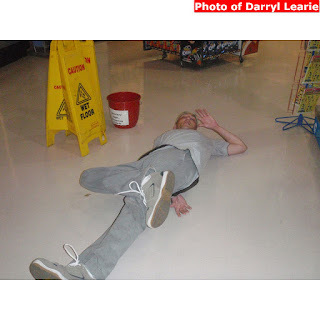 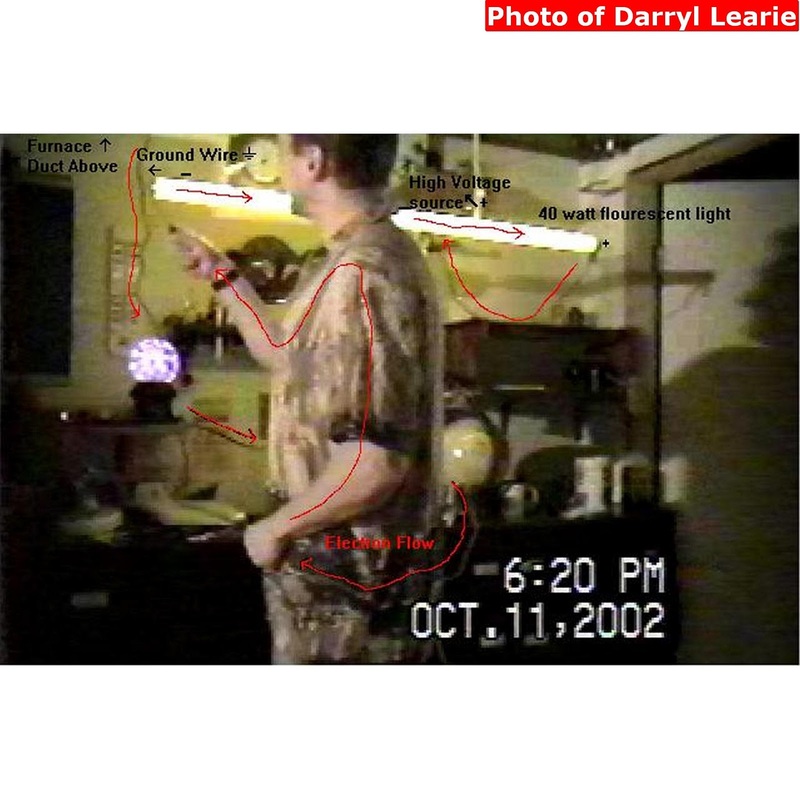 As an added bonus every picture I uploaded of myself has,"Photo of Darryl Learie" water marked upon it - so if any of the pictures do show up in the searches, people will know it is me and not someone else (or that I'm at least in the picture). 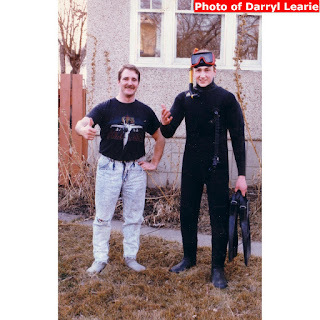 Darryl Learie - 1995 01 11 "Edmonton Sunshine Boy"
Darryl Learie (right of center on head) - 1998 04 11 "Magoo Crew" "Edmonton Journal"
Darryl Learie (right) - 2000 10 14 "Edmonton Sun"
Darryl Learie (left) - 2011 08 07 (right, Charles Servizio) "Edmonton Sun - Photos of The Year"